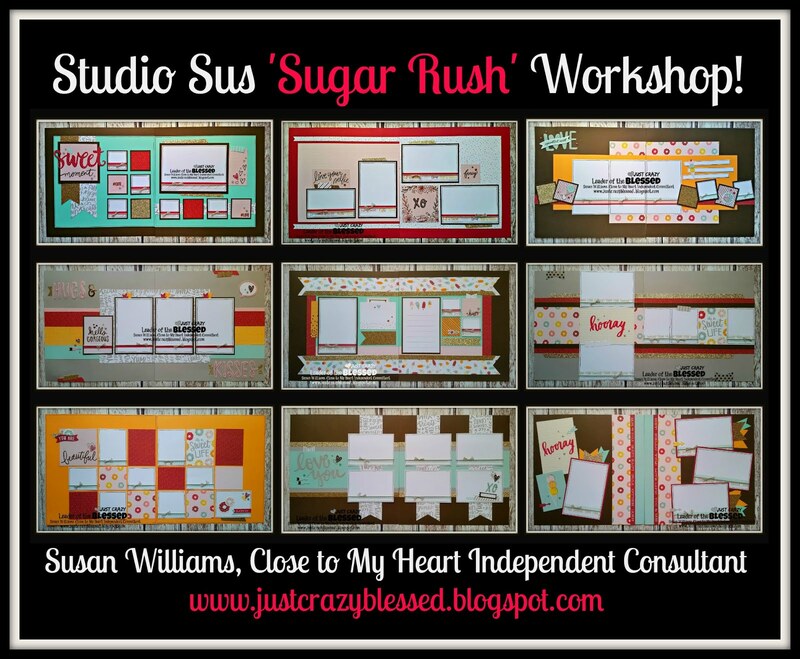 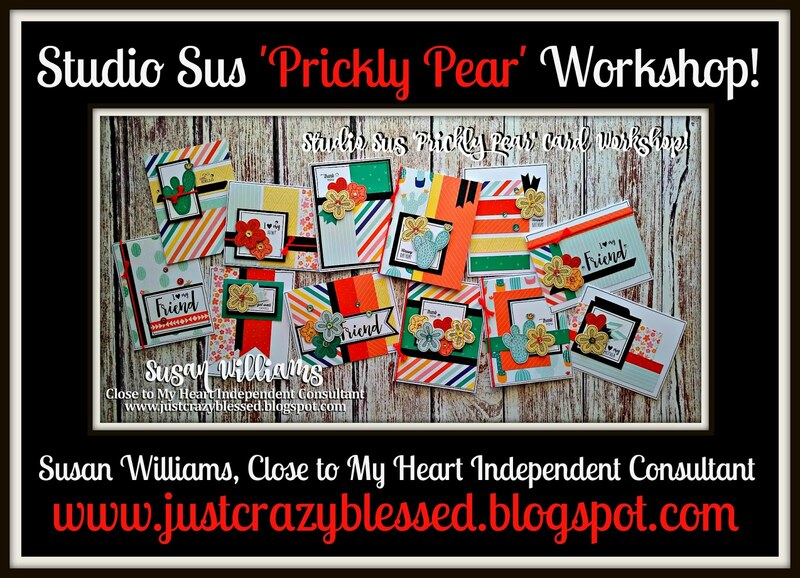 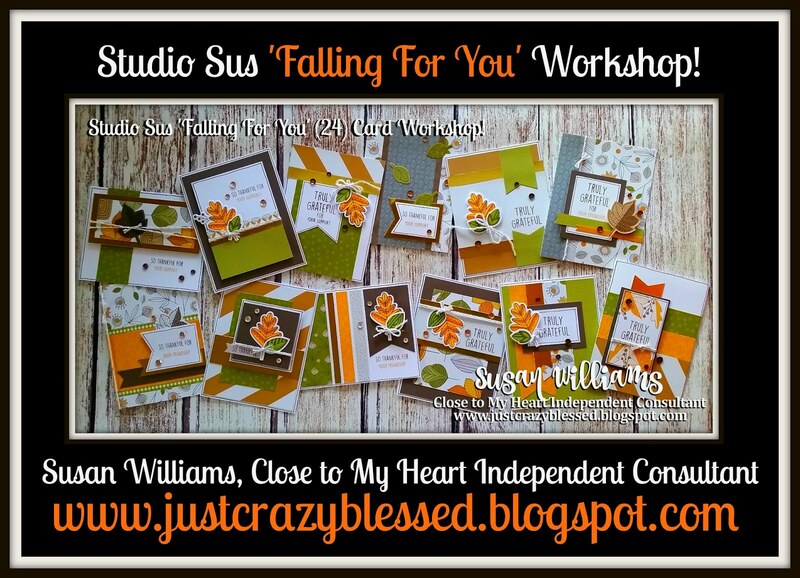 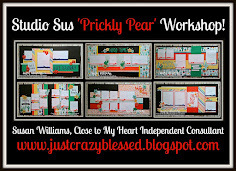 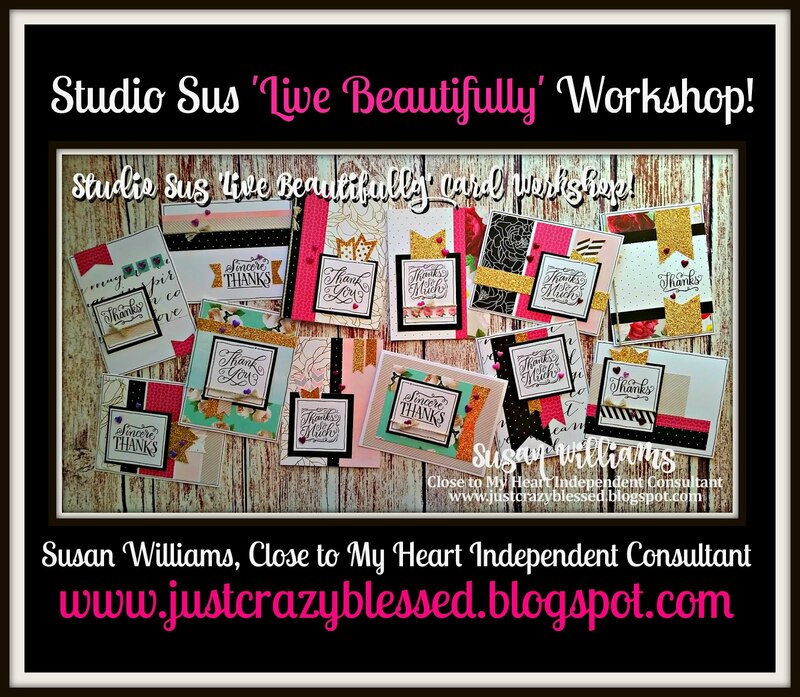 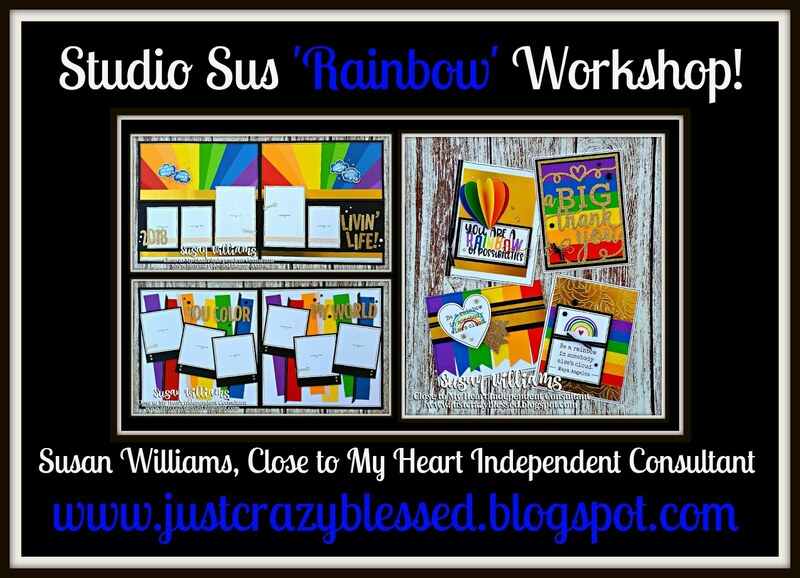 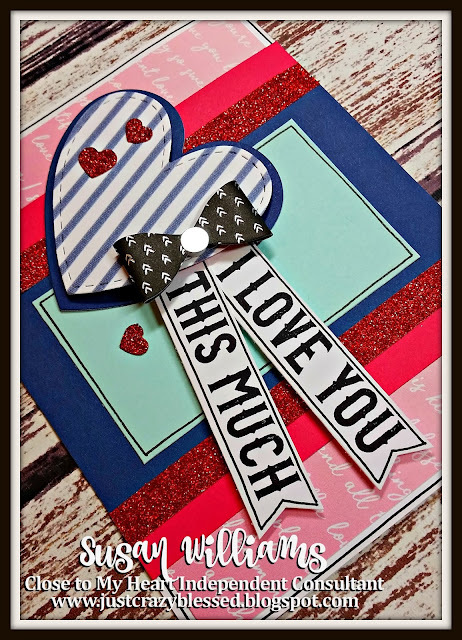 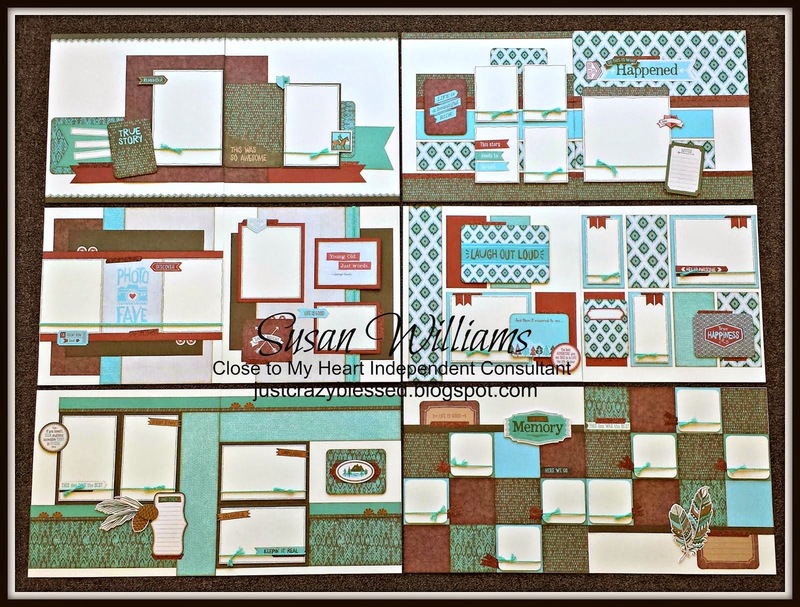 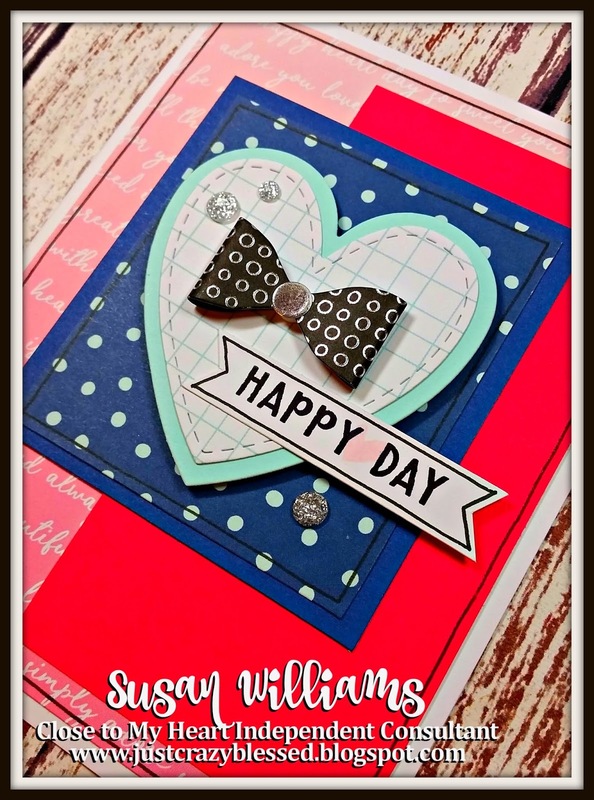 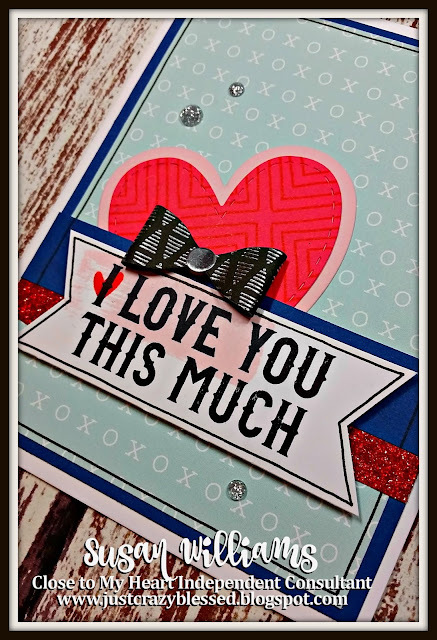 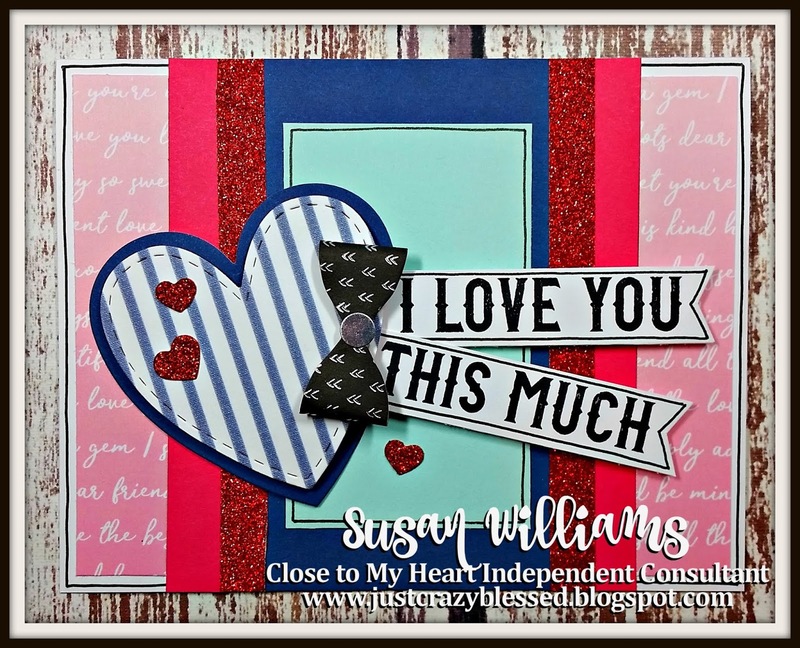 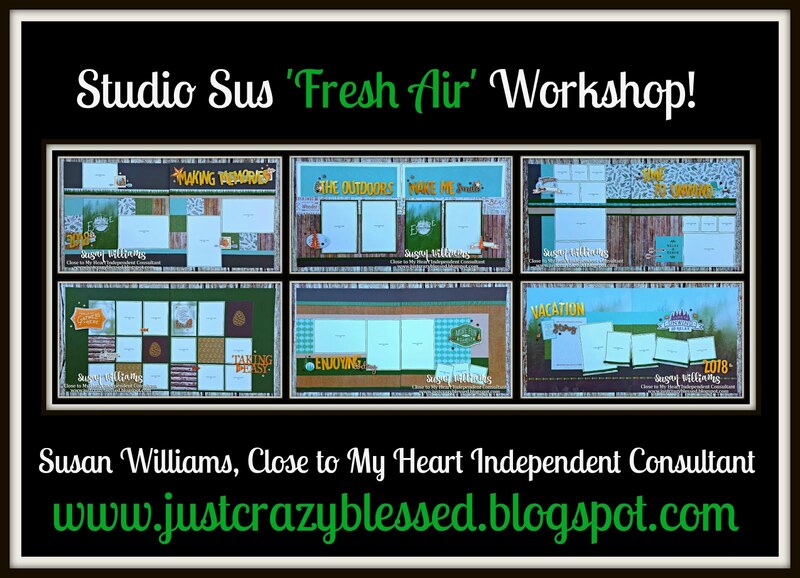 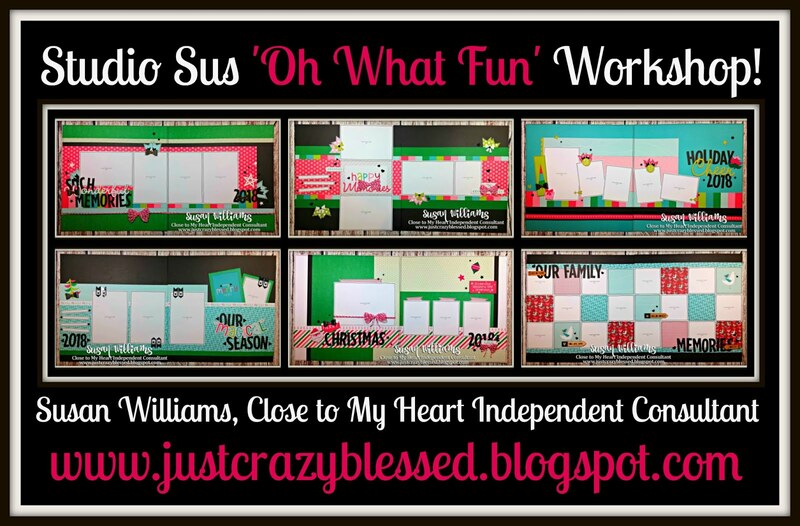 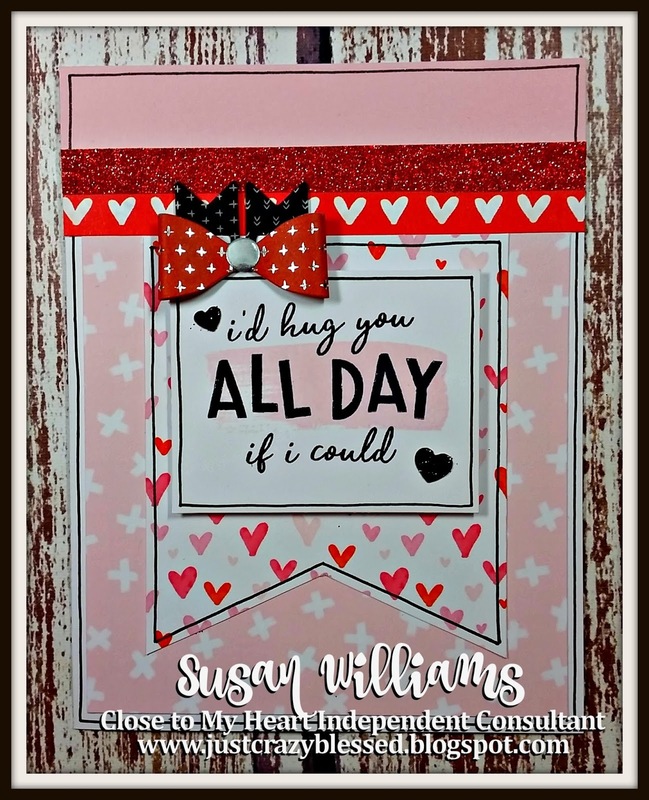 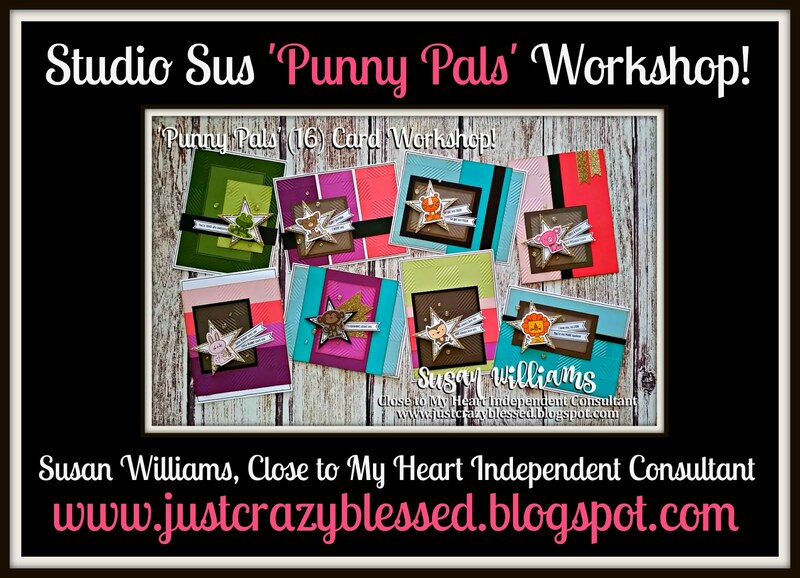 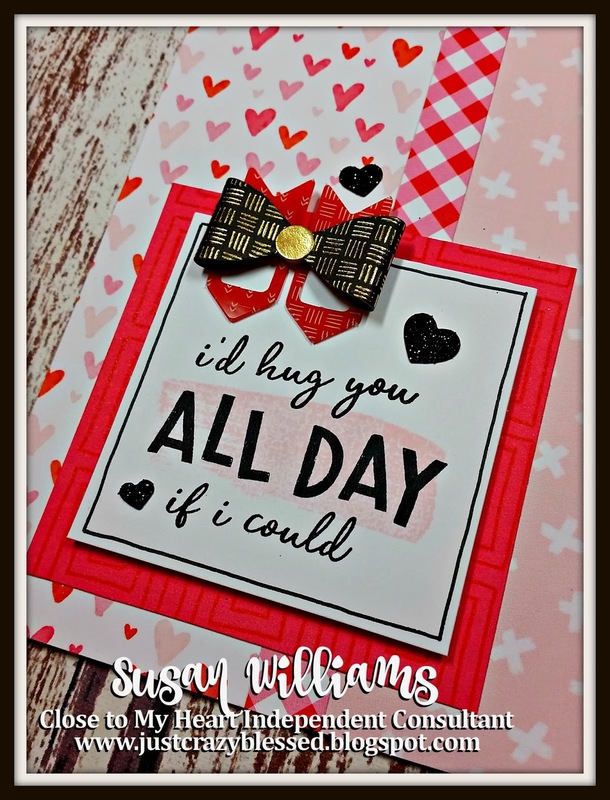 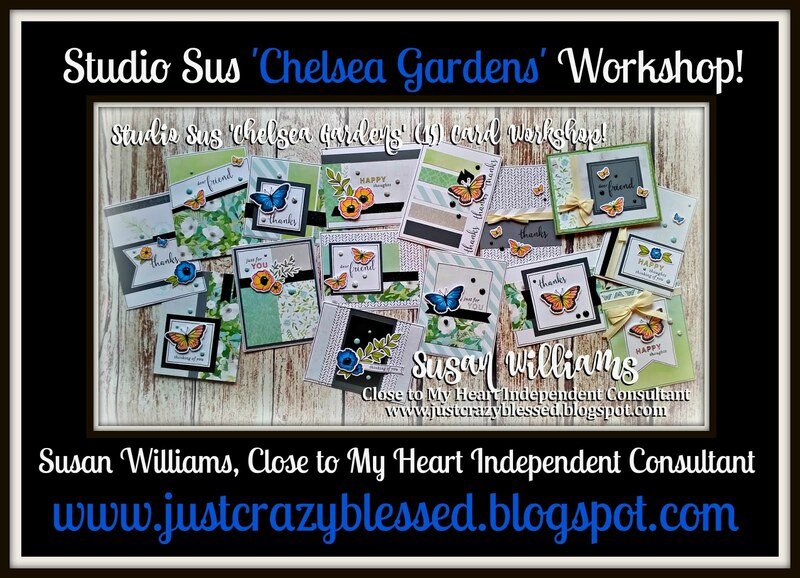 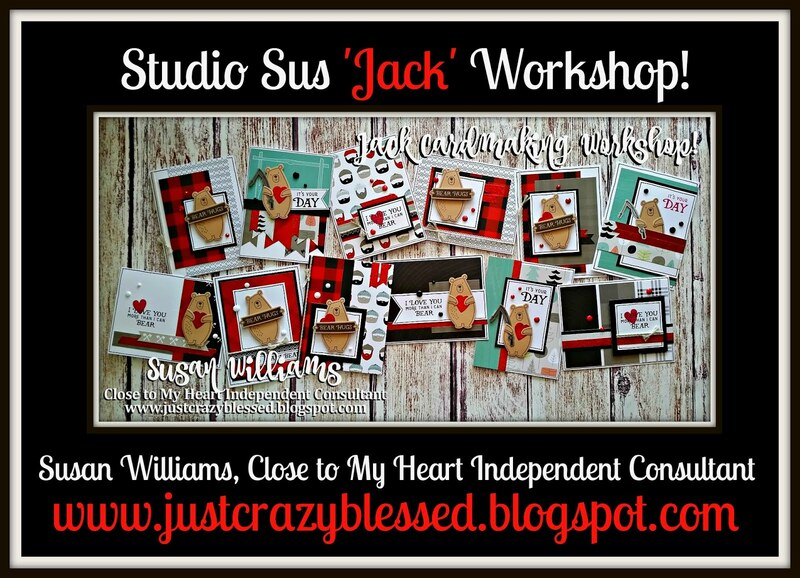 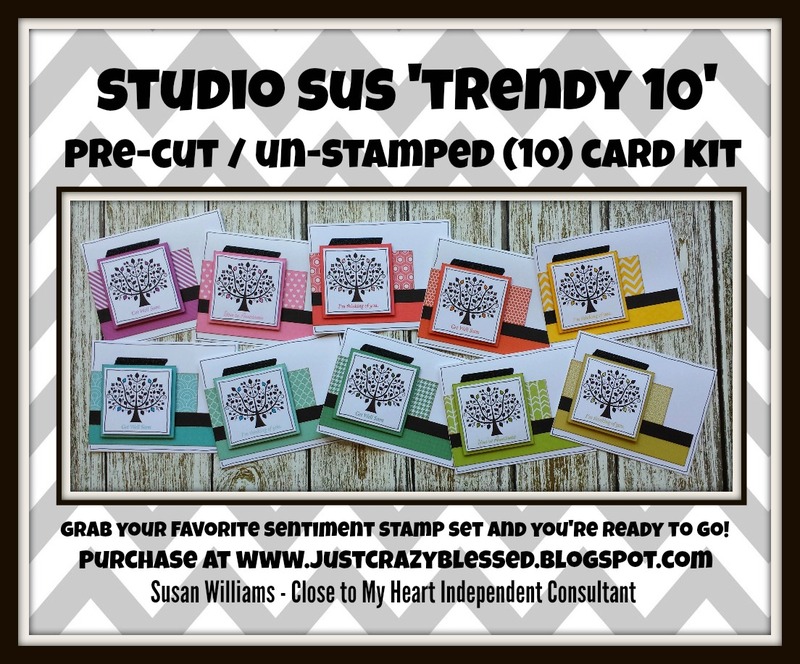 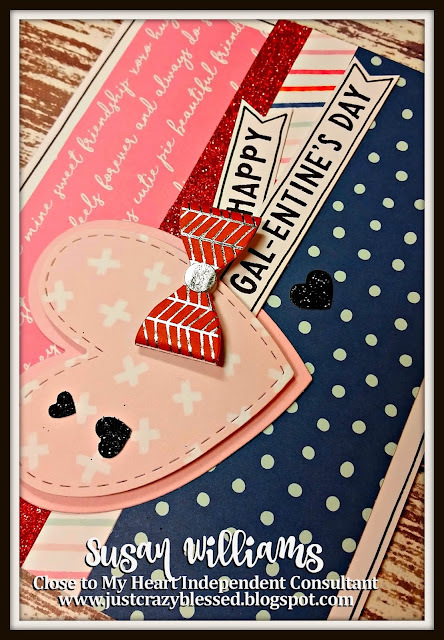 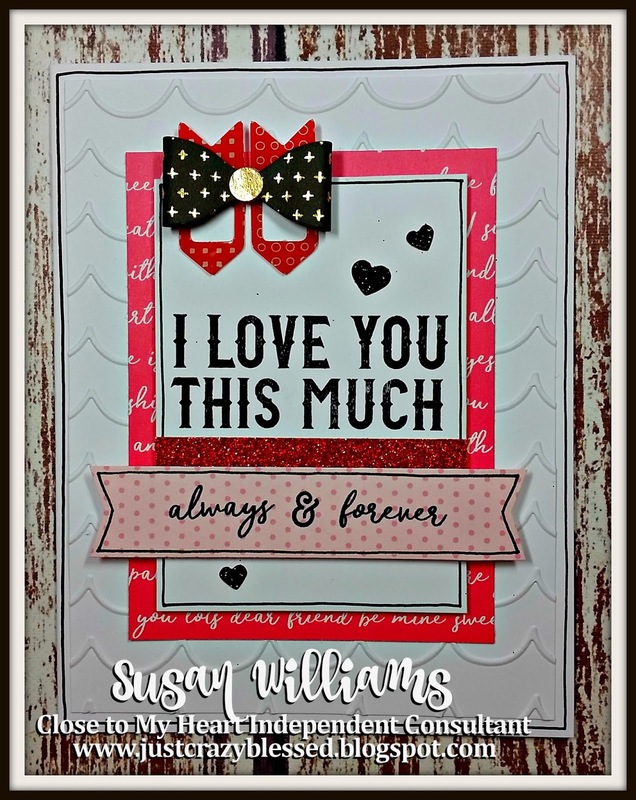 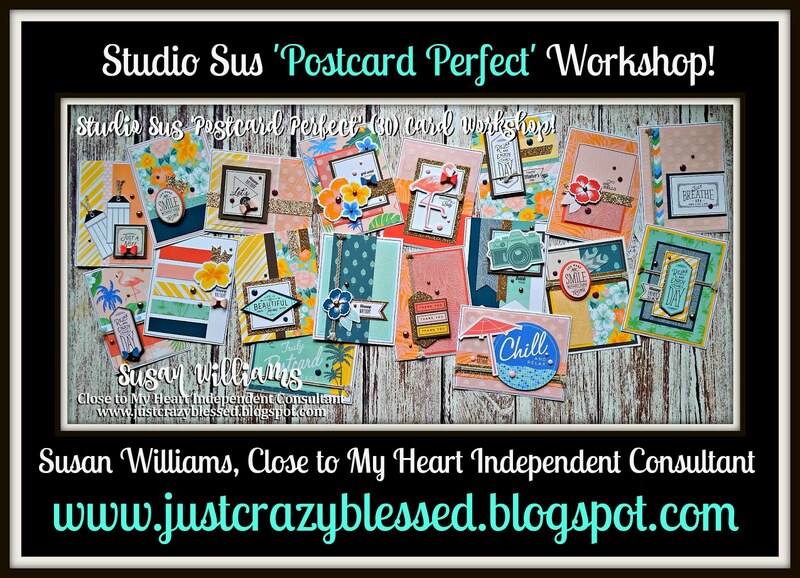 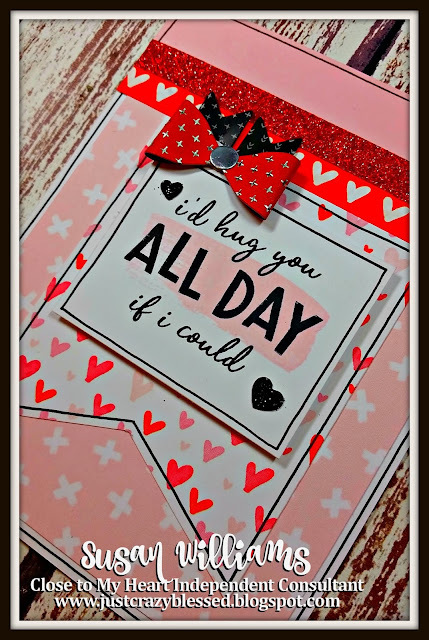 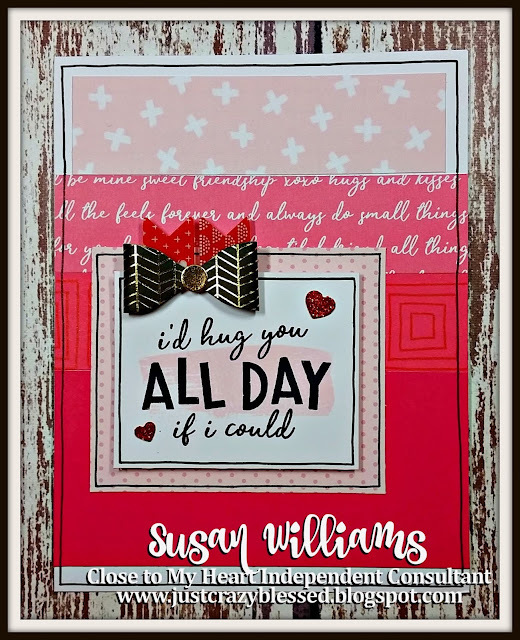 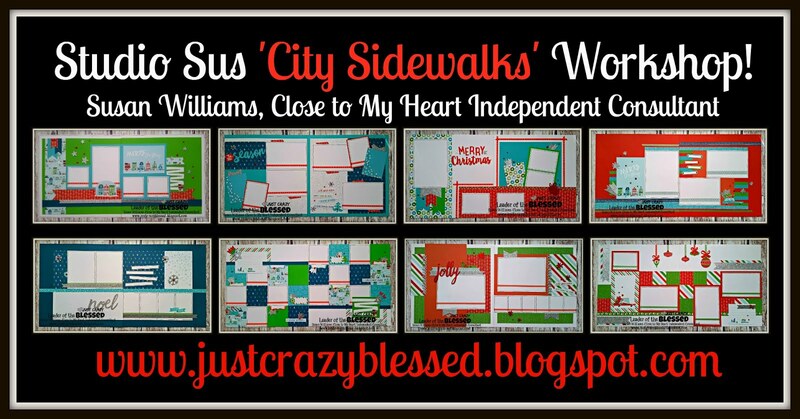 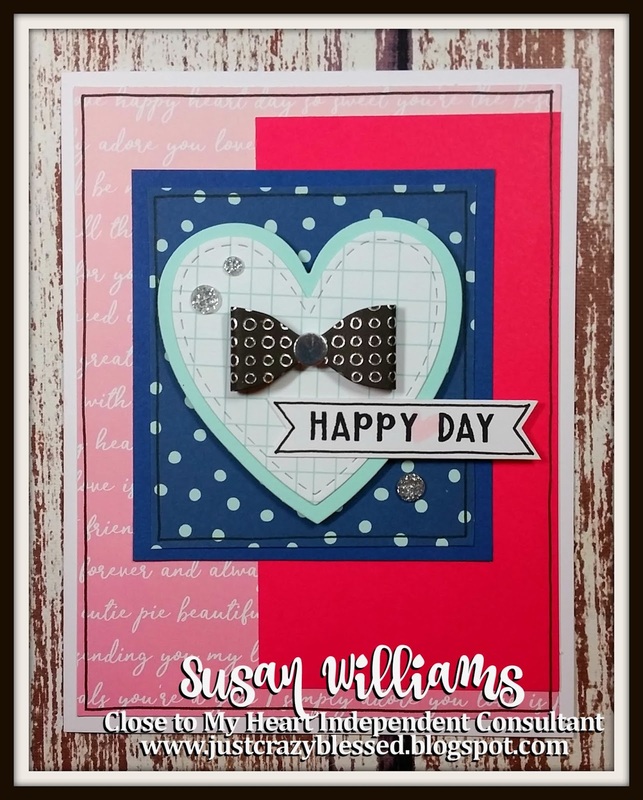 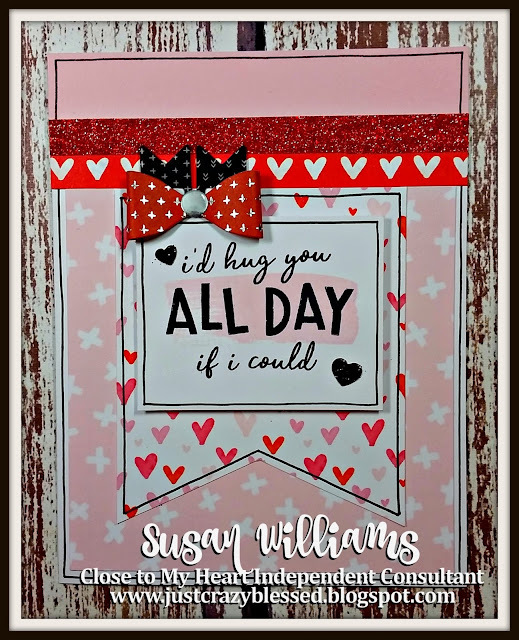 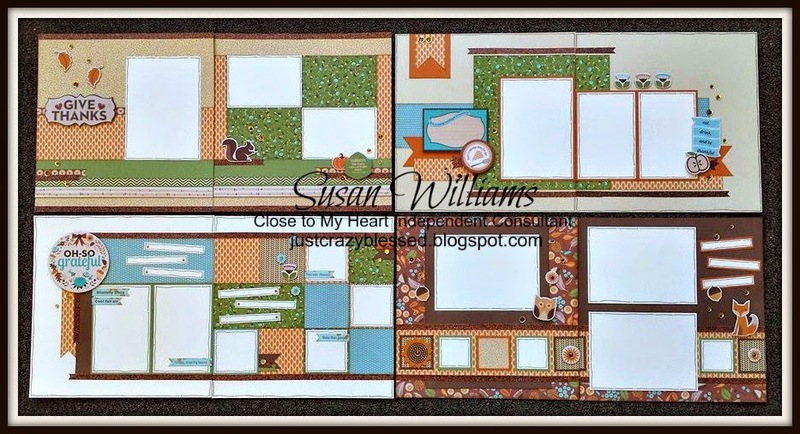 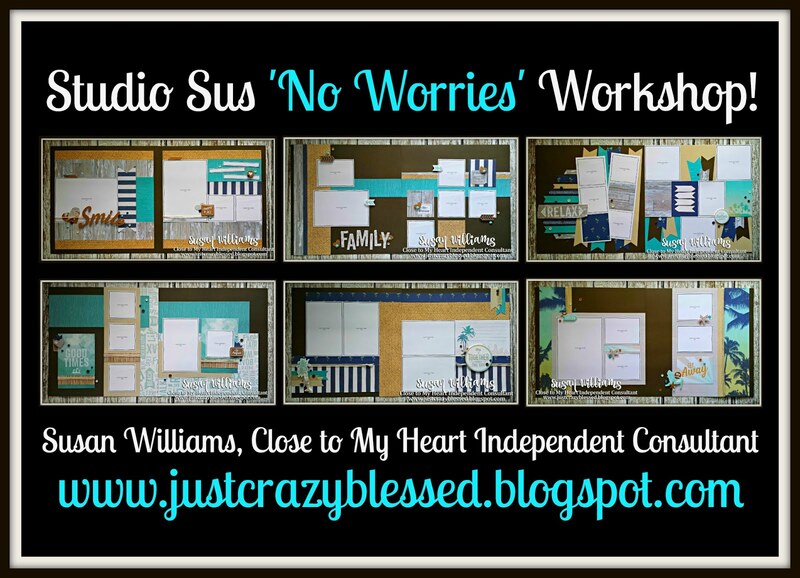 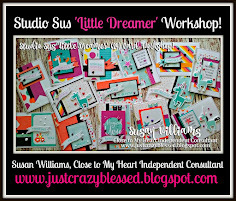 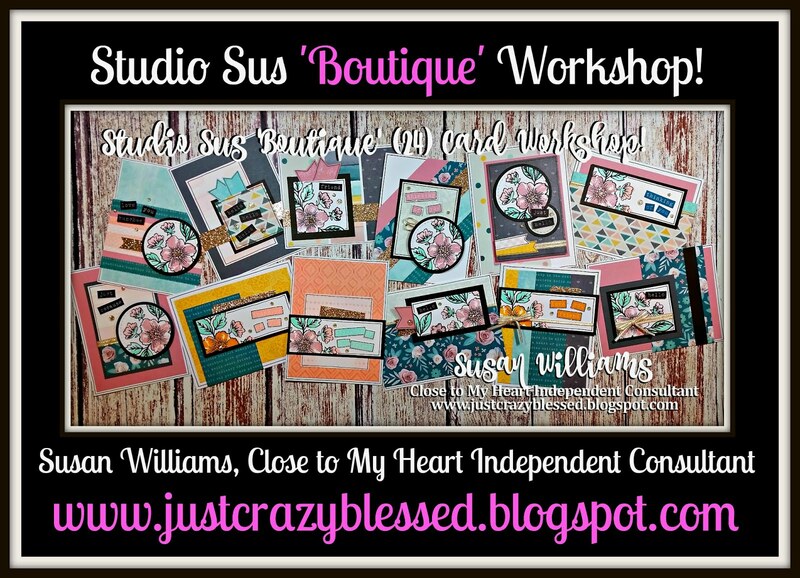 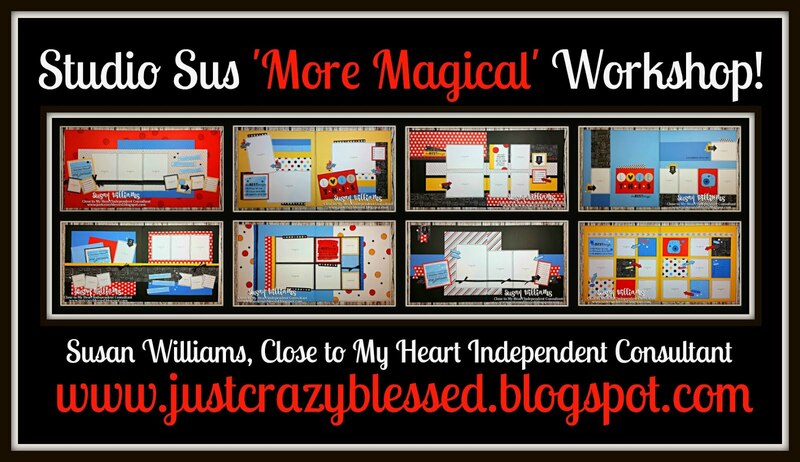 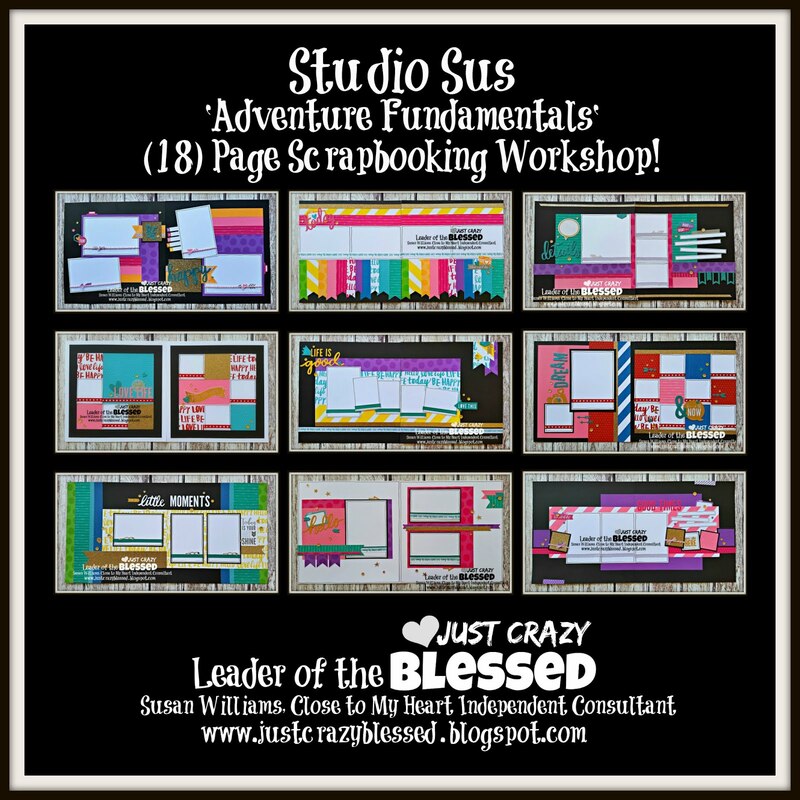 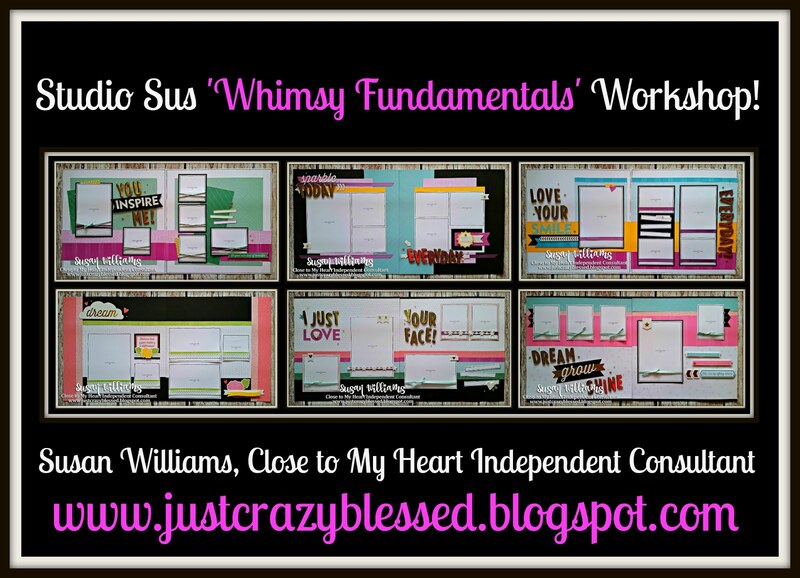 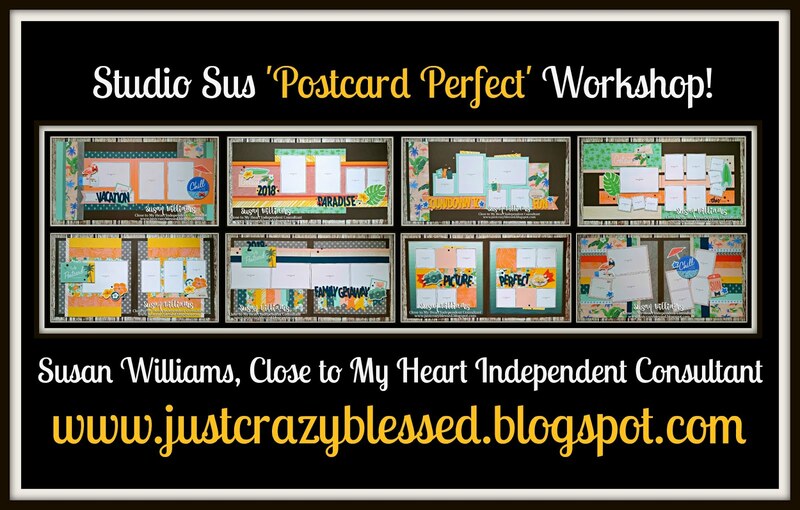 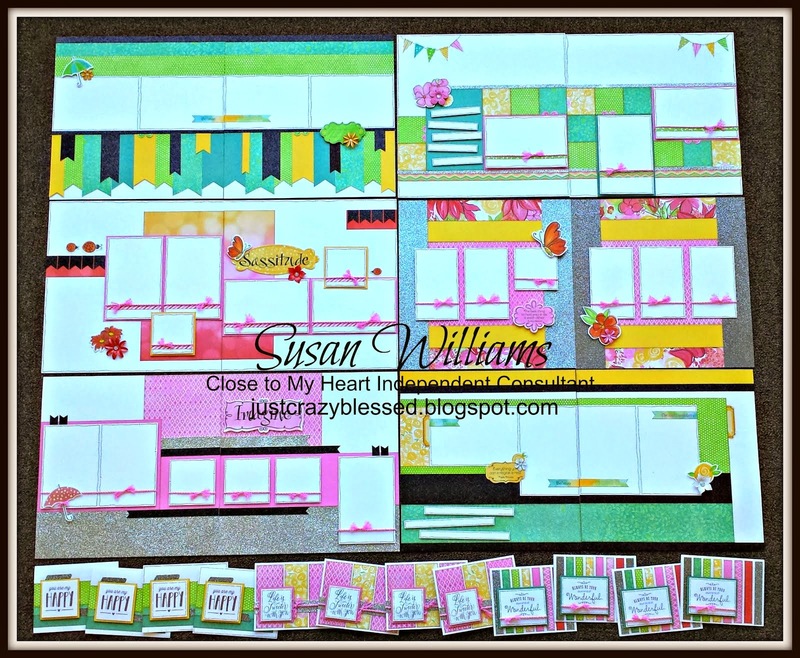 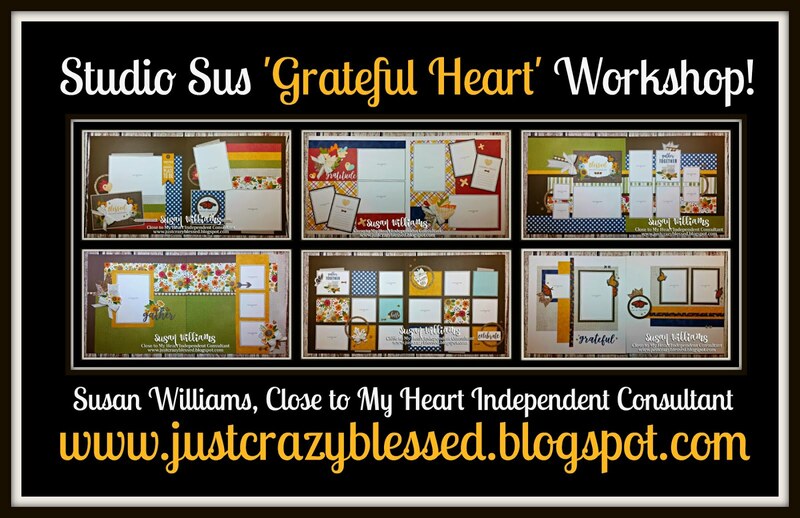 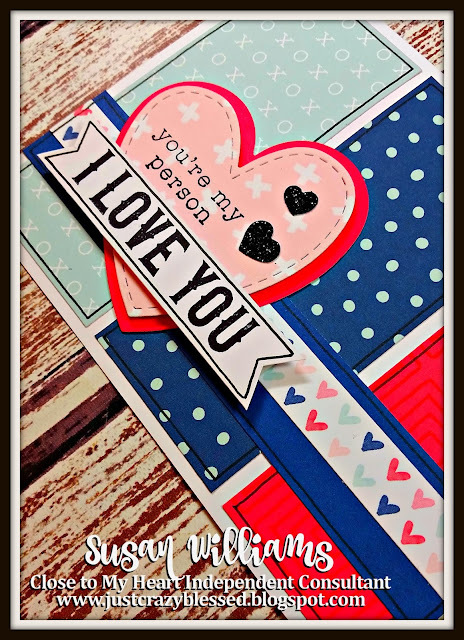 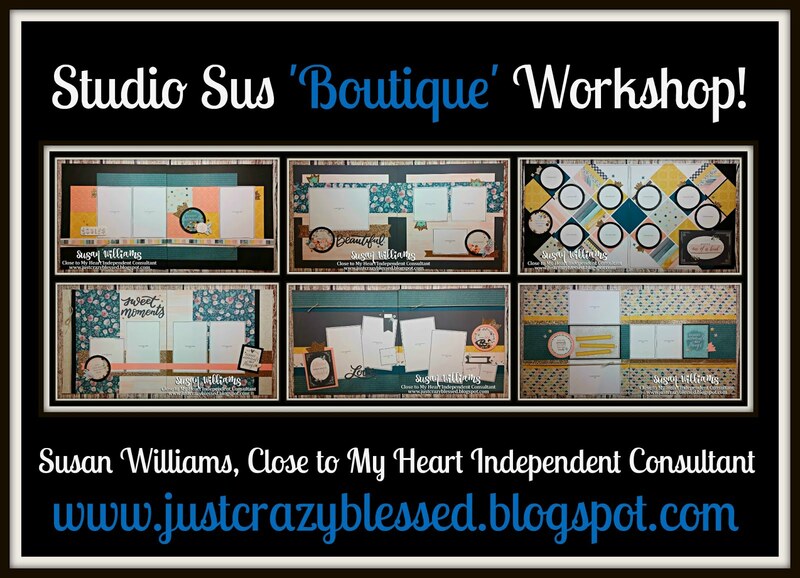 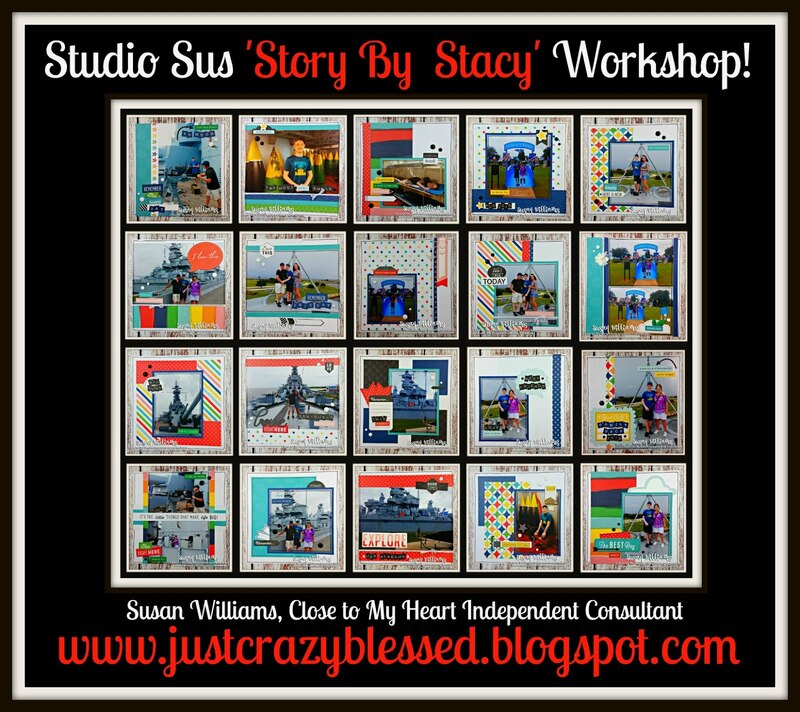 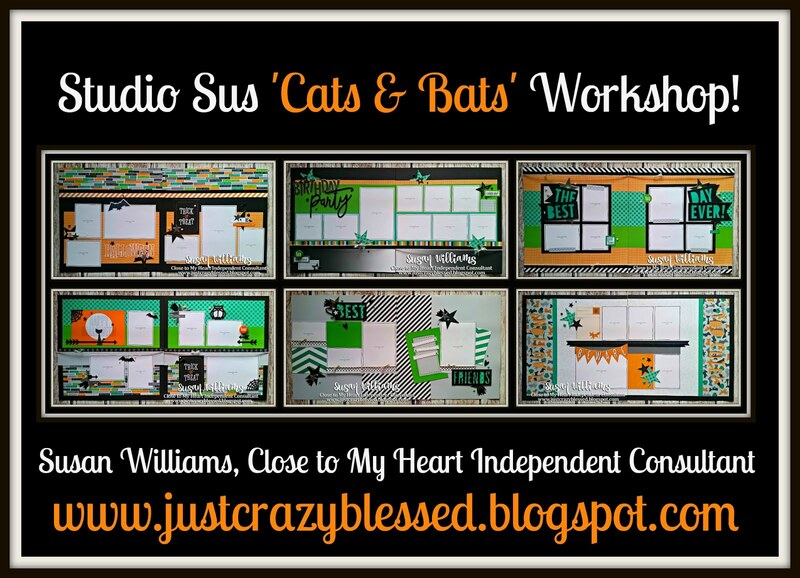 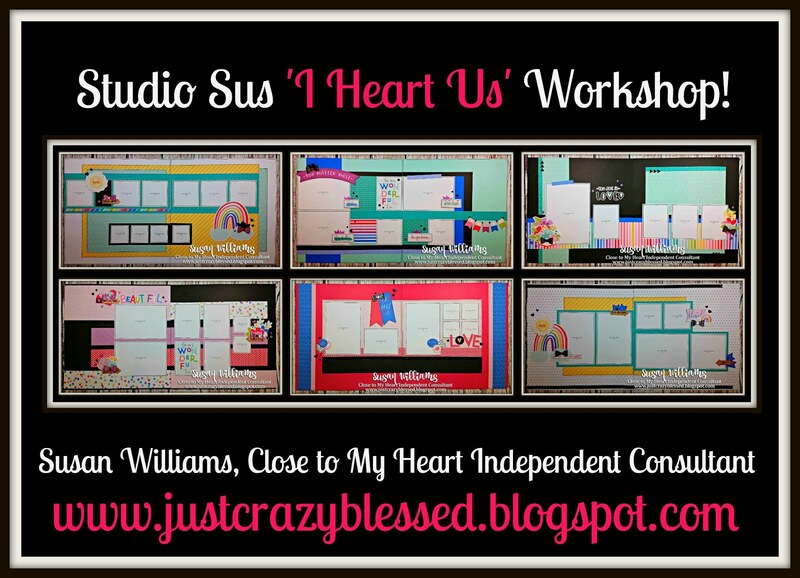 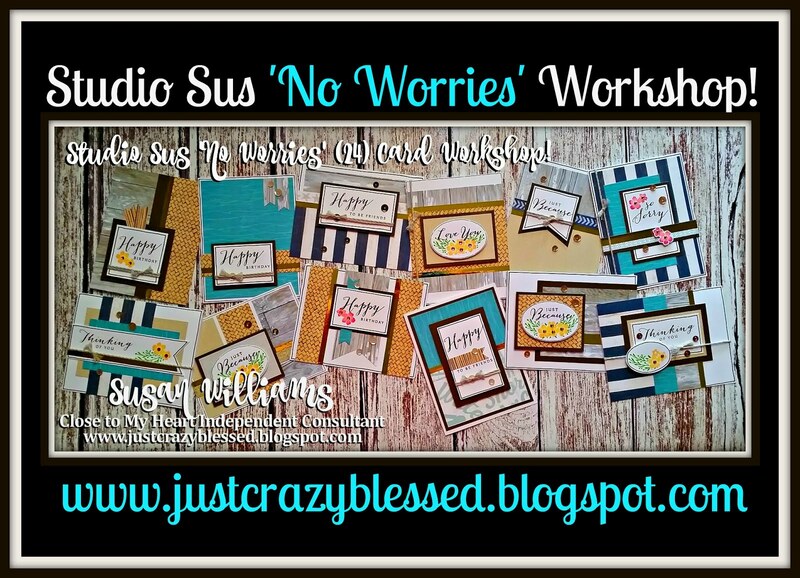 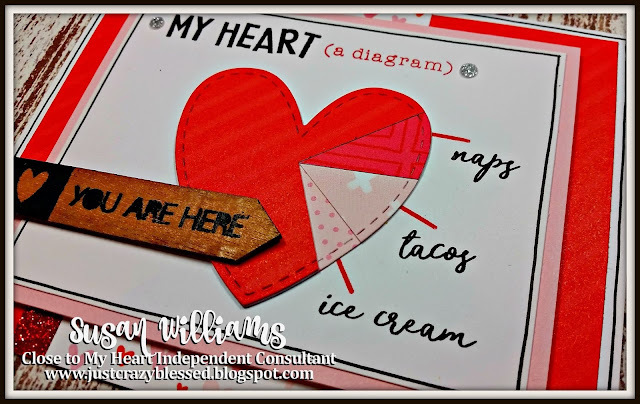 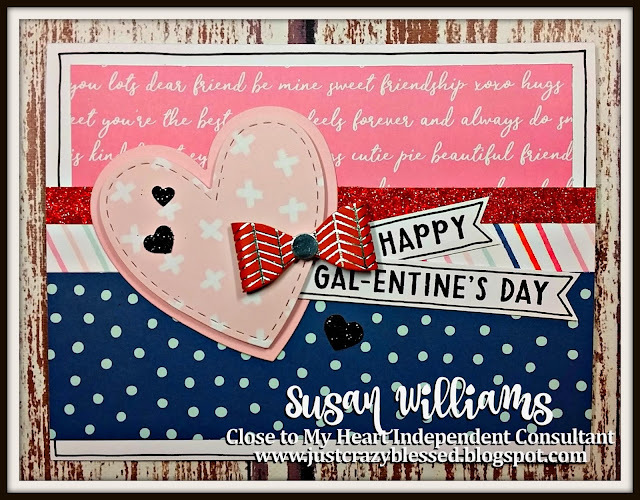 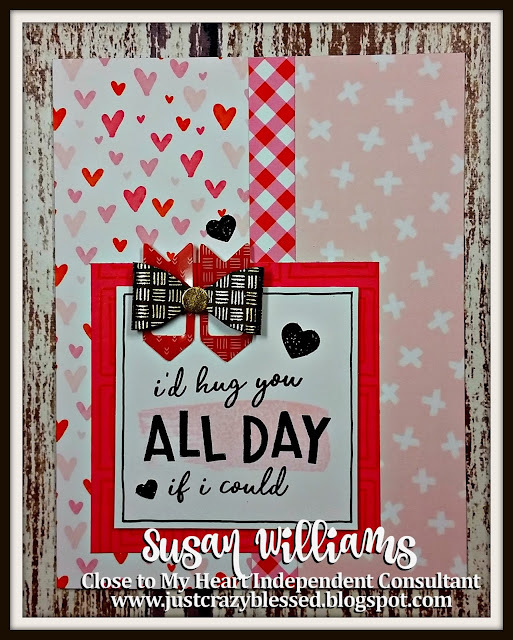 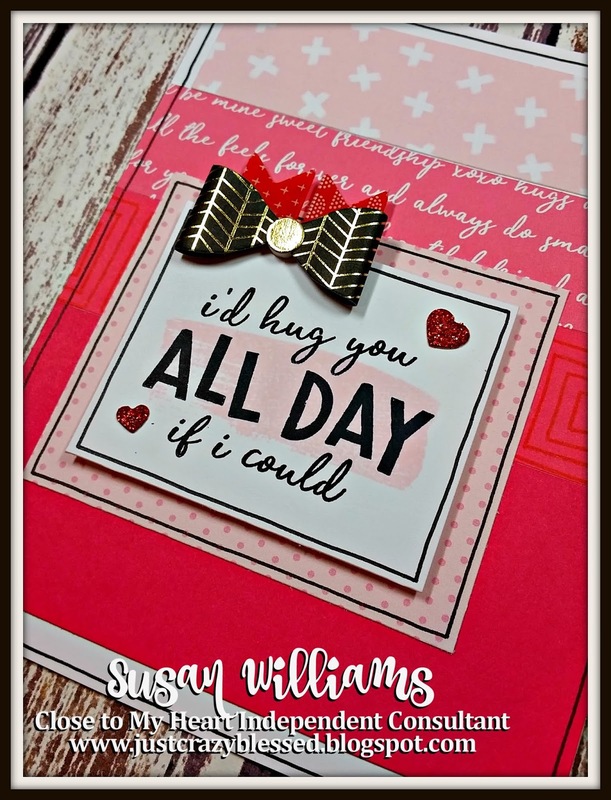 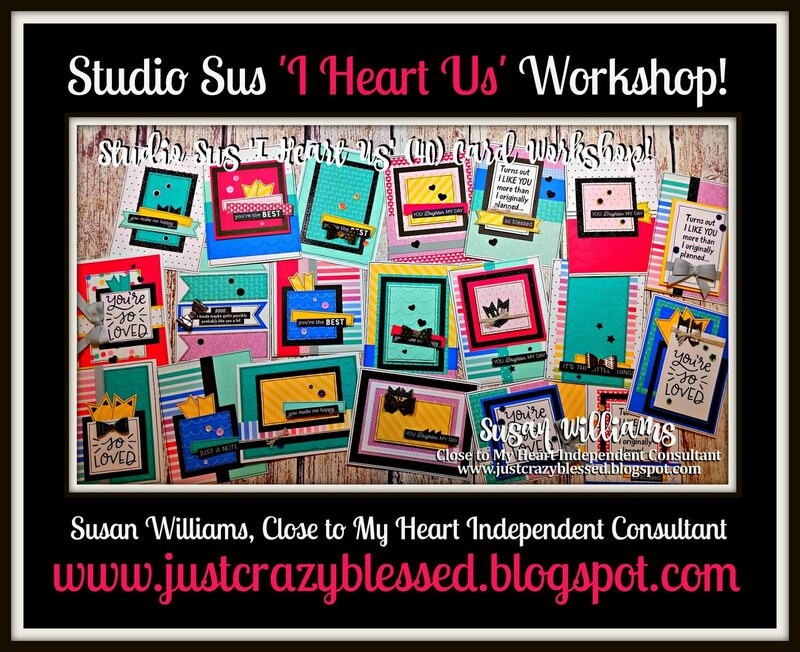 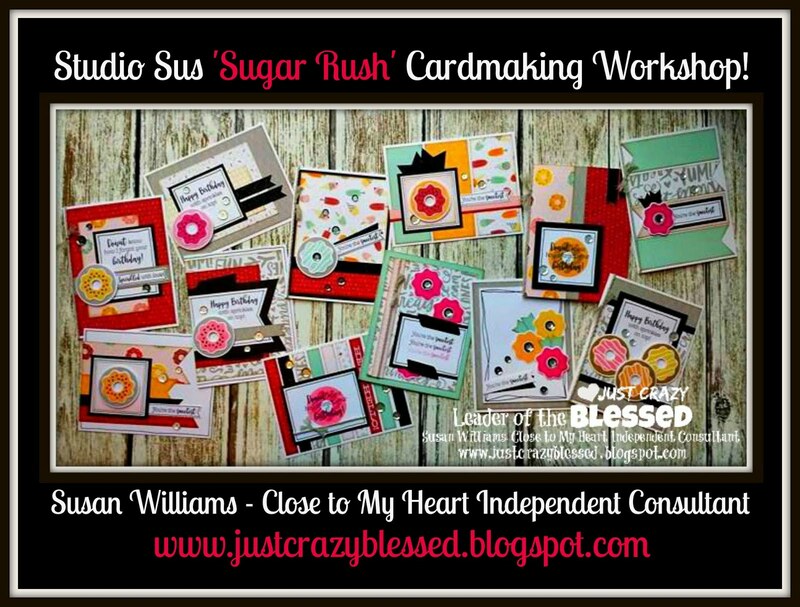 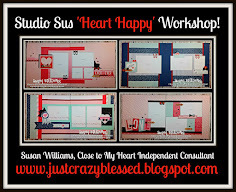 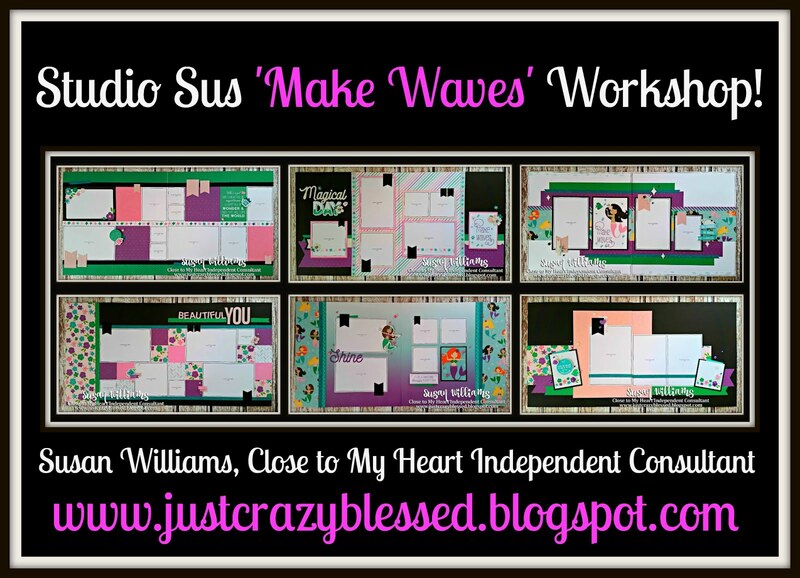 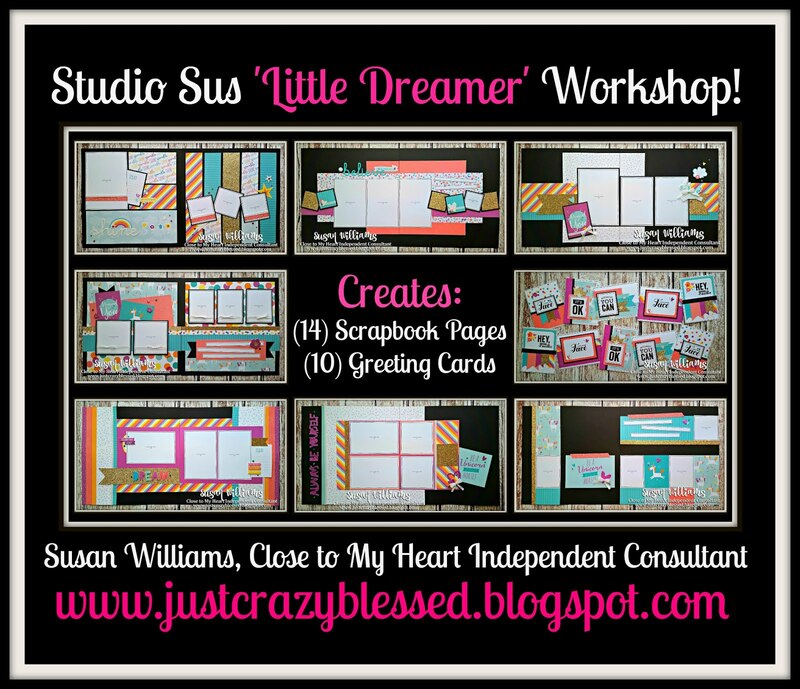 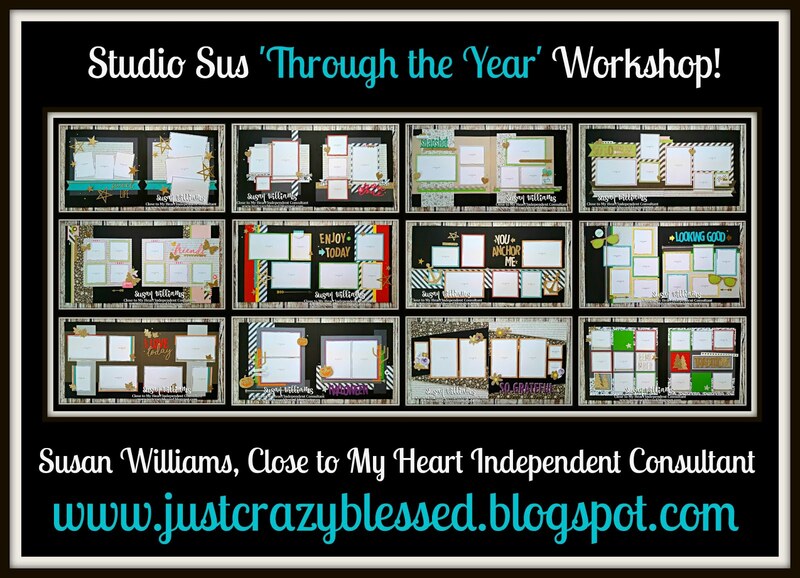 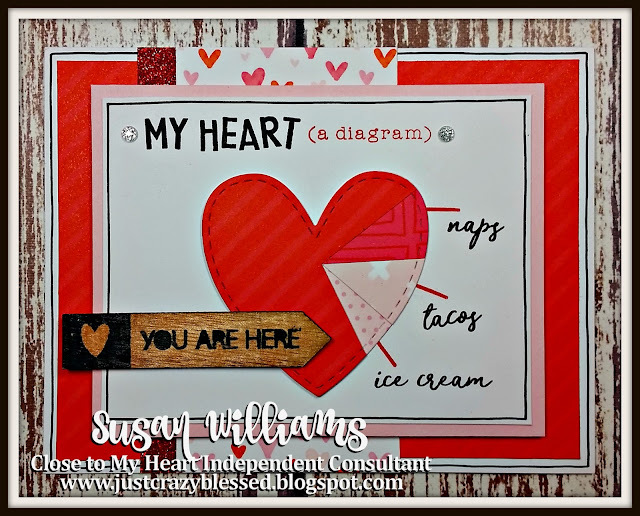 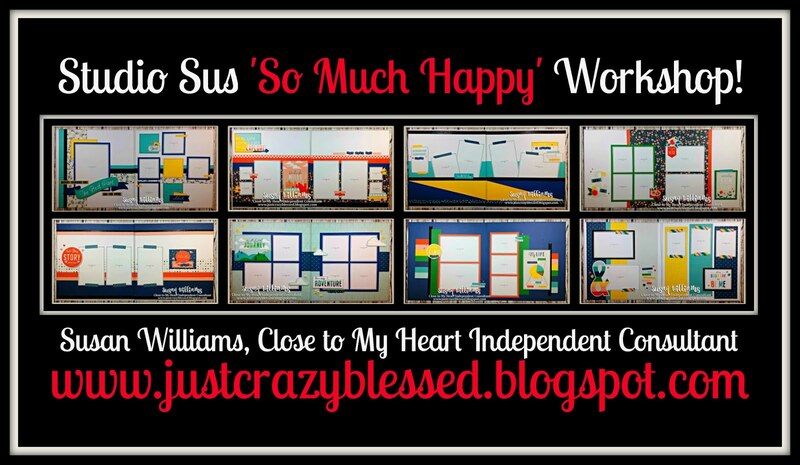 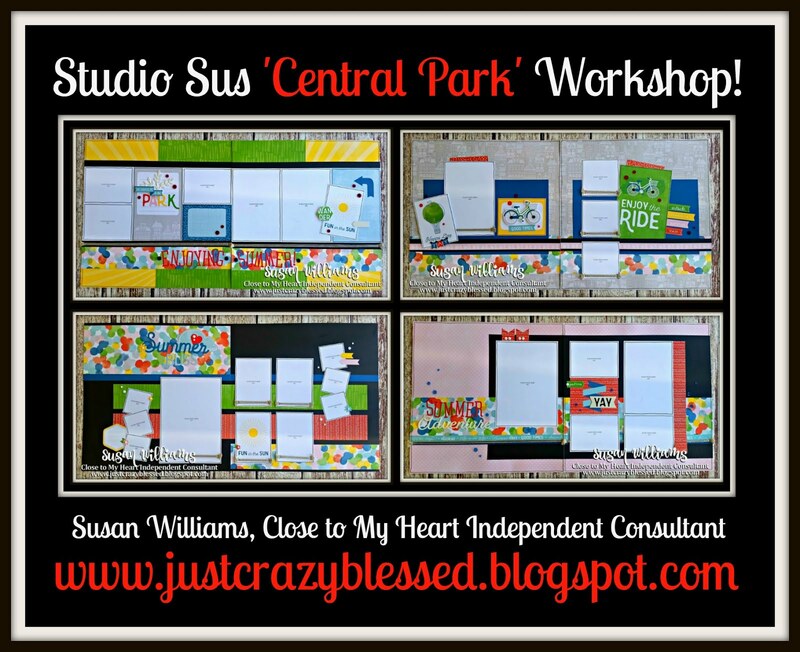 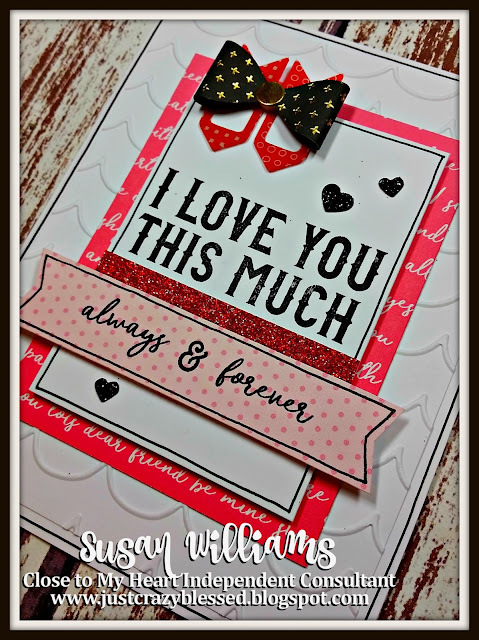 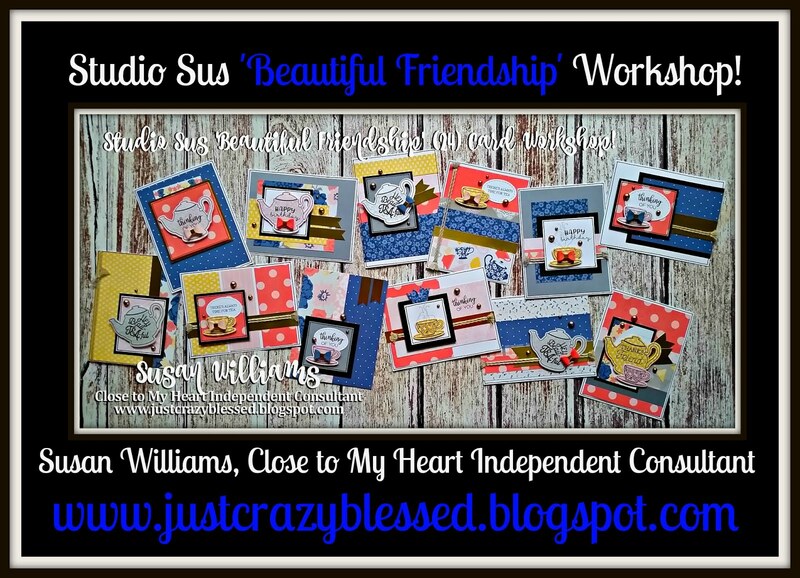 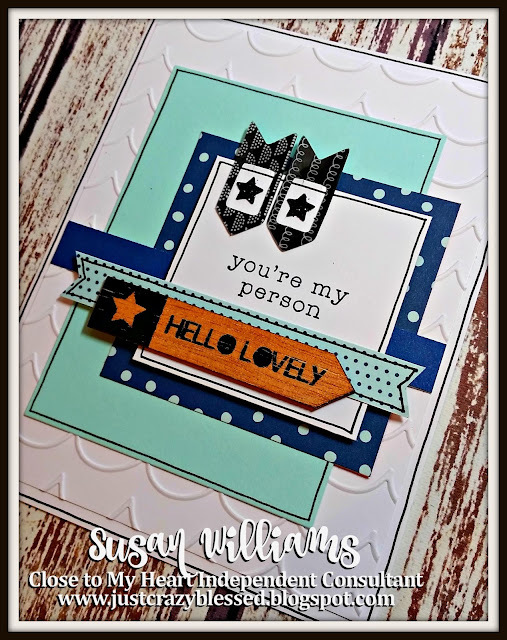 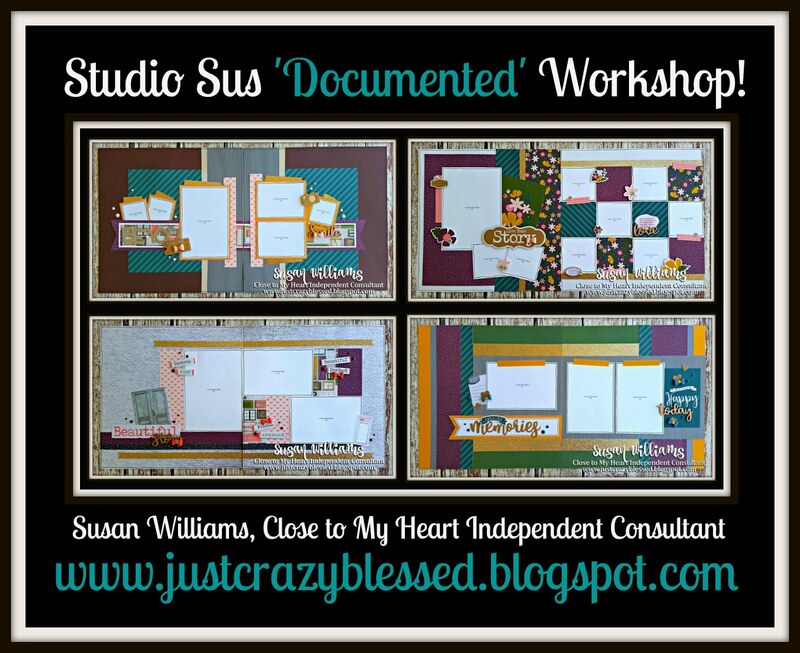 Just Crazy Blessed : Studio Sus 'HEART HAPPY' Cardmaking Workshop with Cutting Files! Studio Sus 'HEART HAPPY' Cardmaking Workshop with Cutting Files! 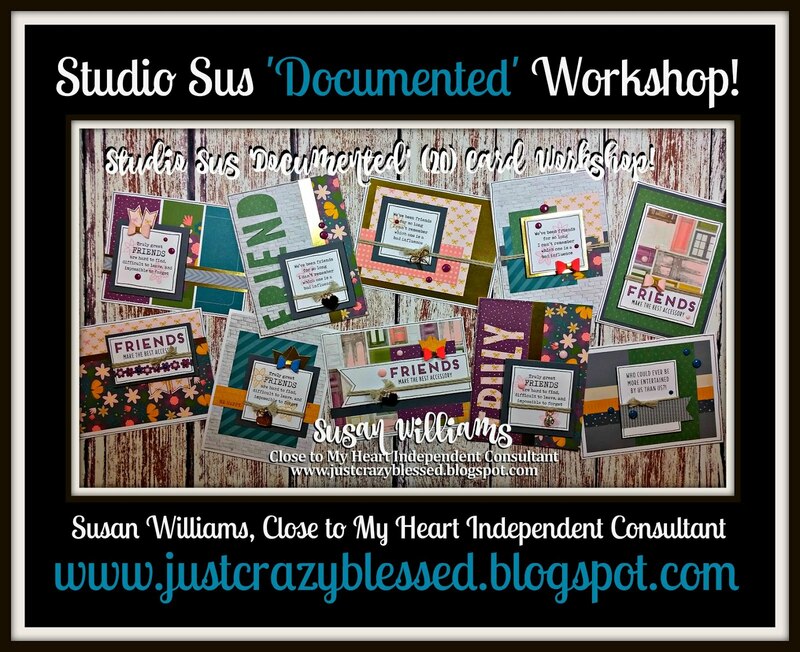 Oh Friends, I am SO EXCITED about this workshop!! 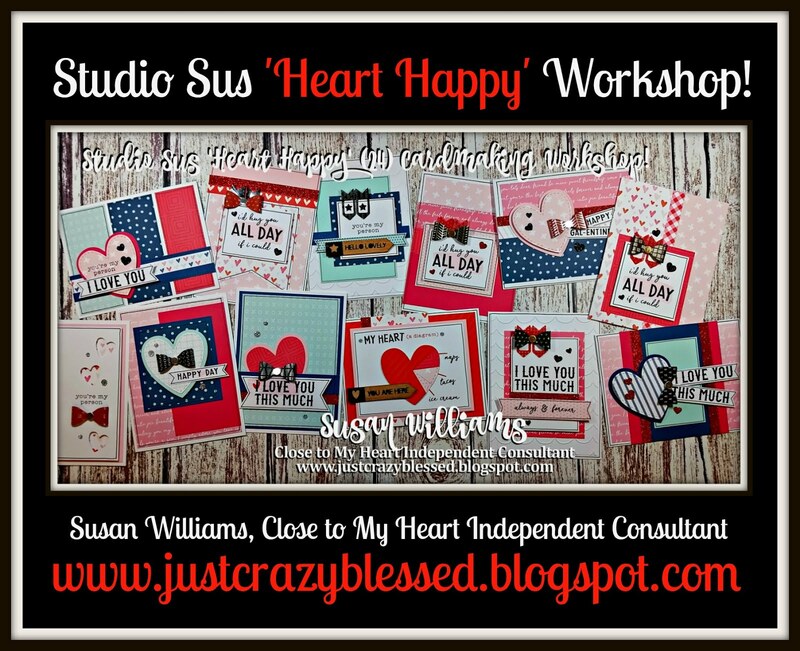 Let me introduce you to the 'Heart Happy' Collection! 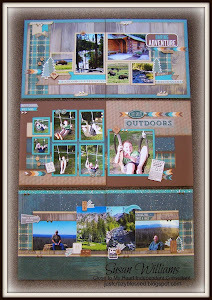 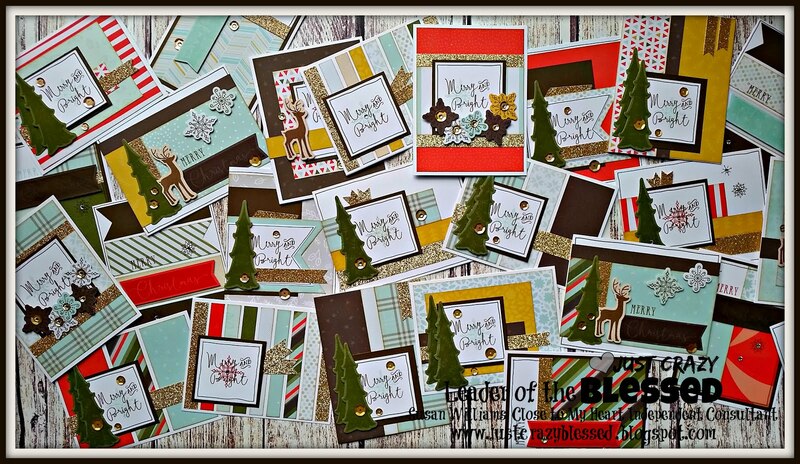 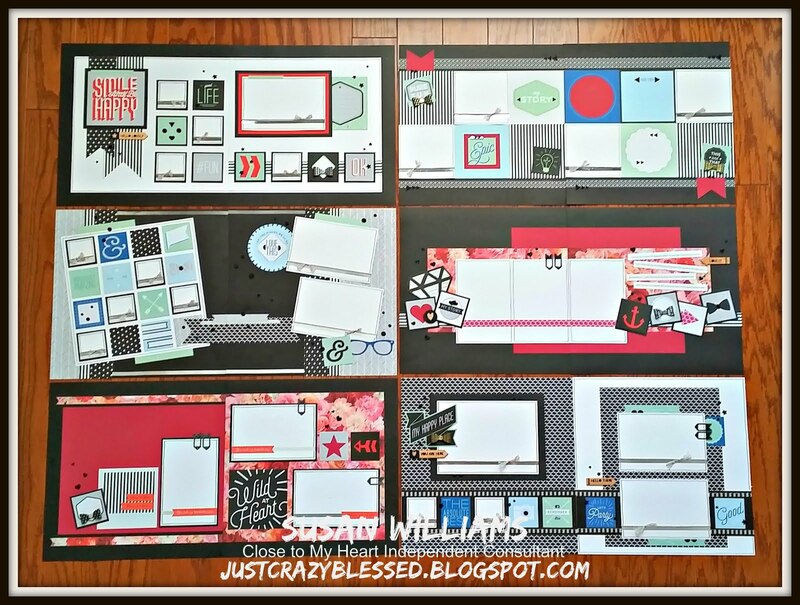 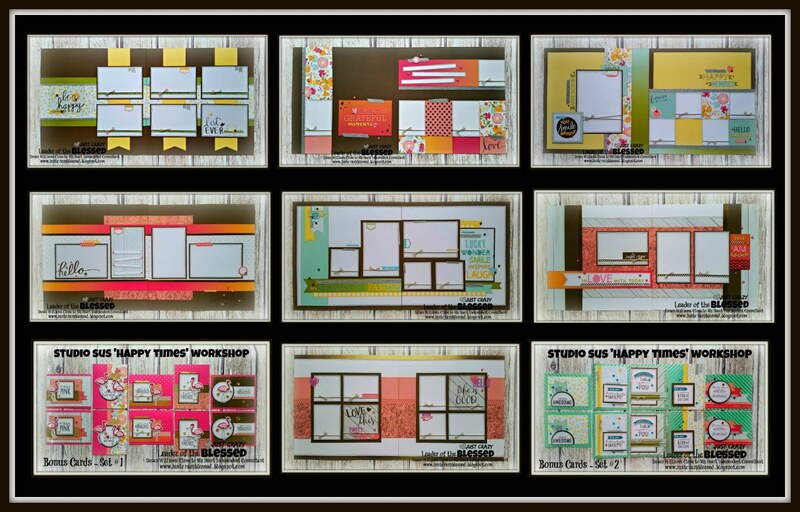 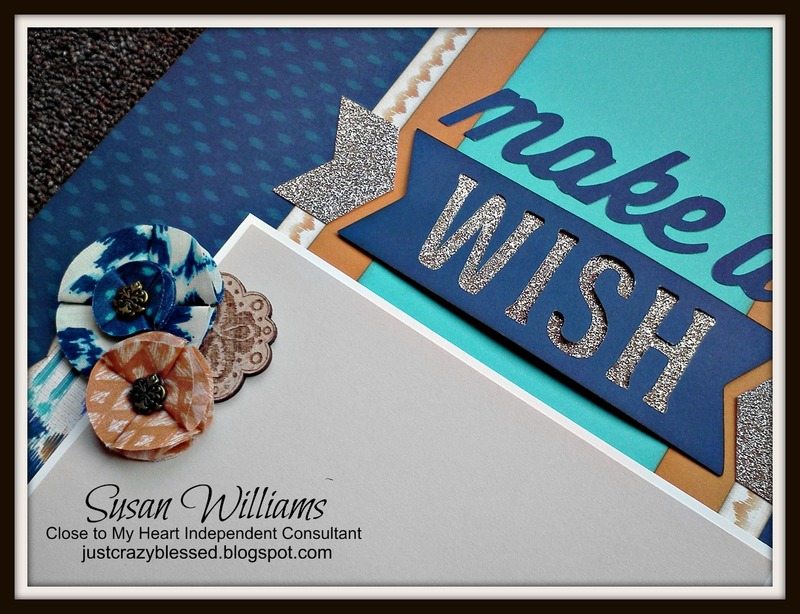 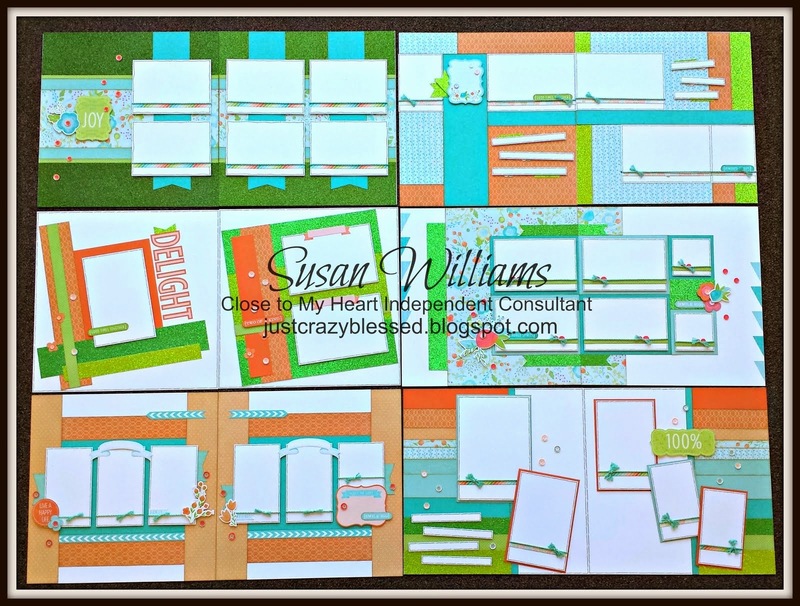 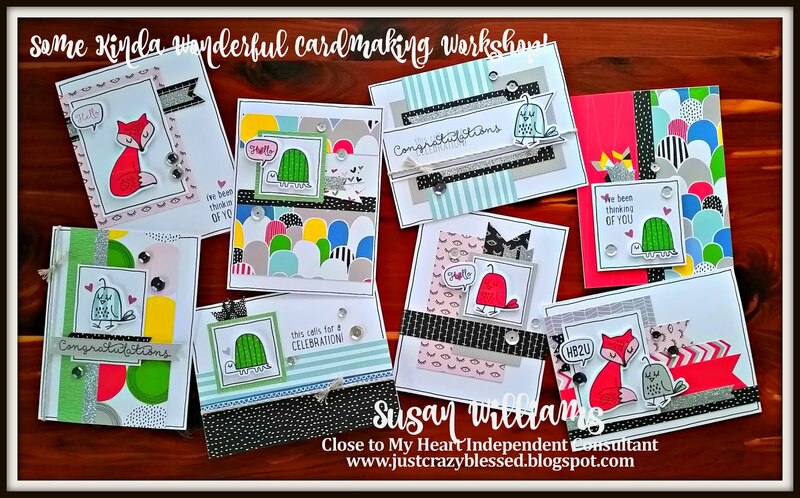 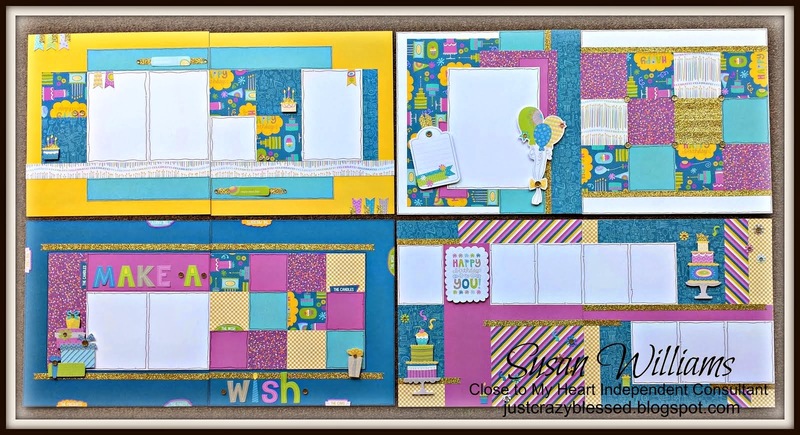 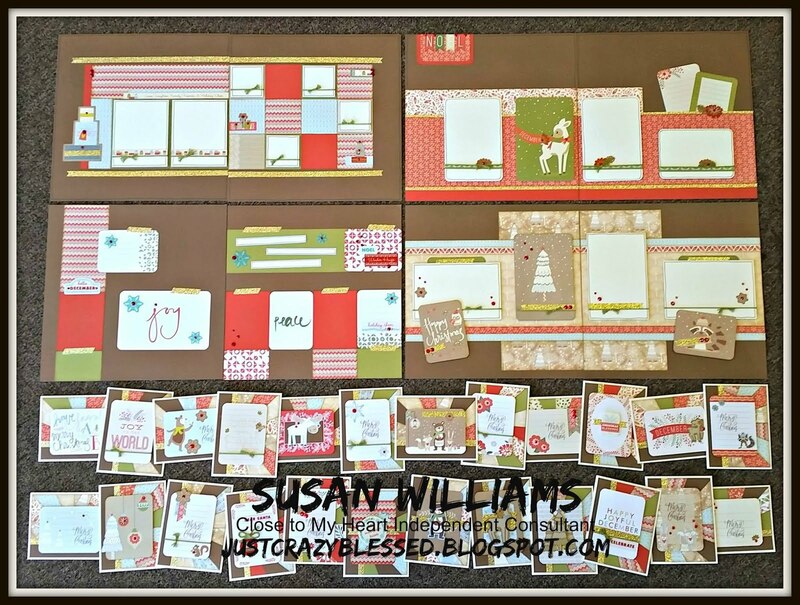 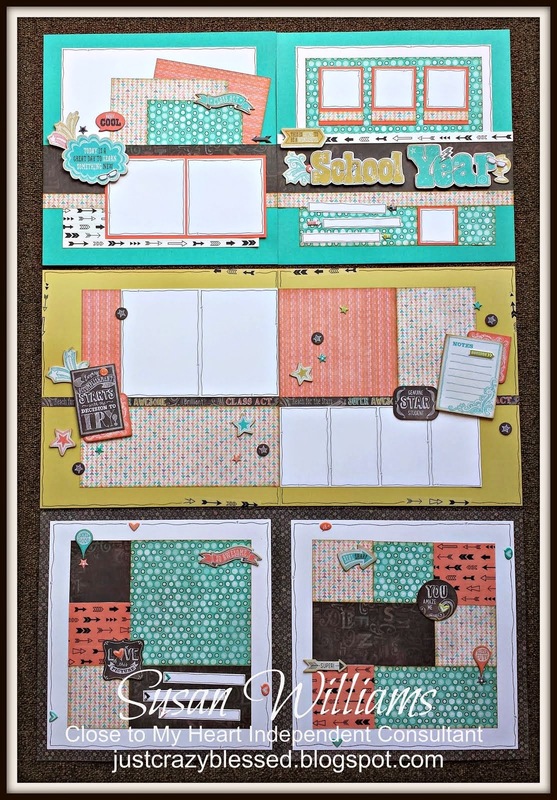 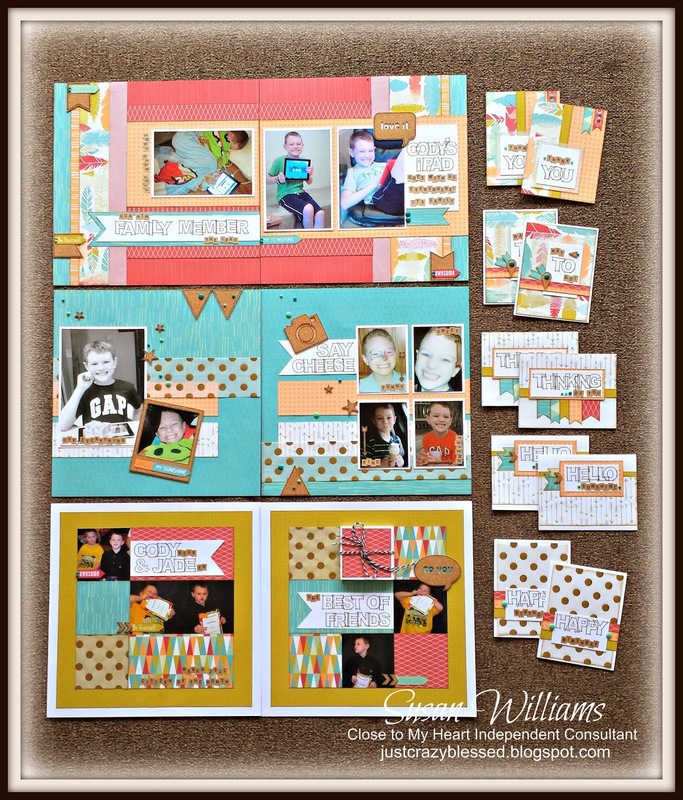 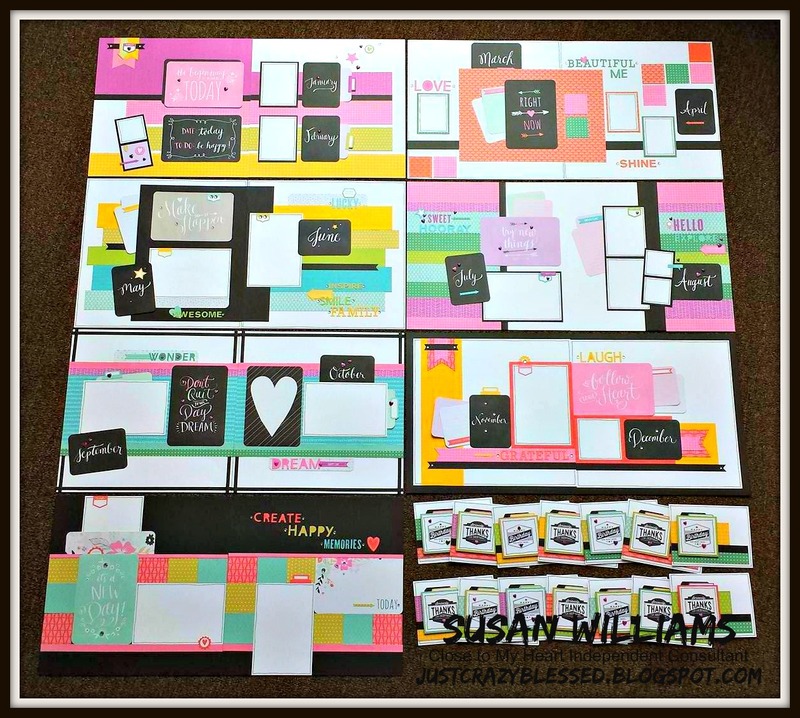 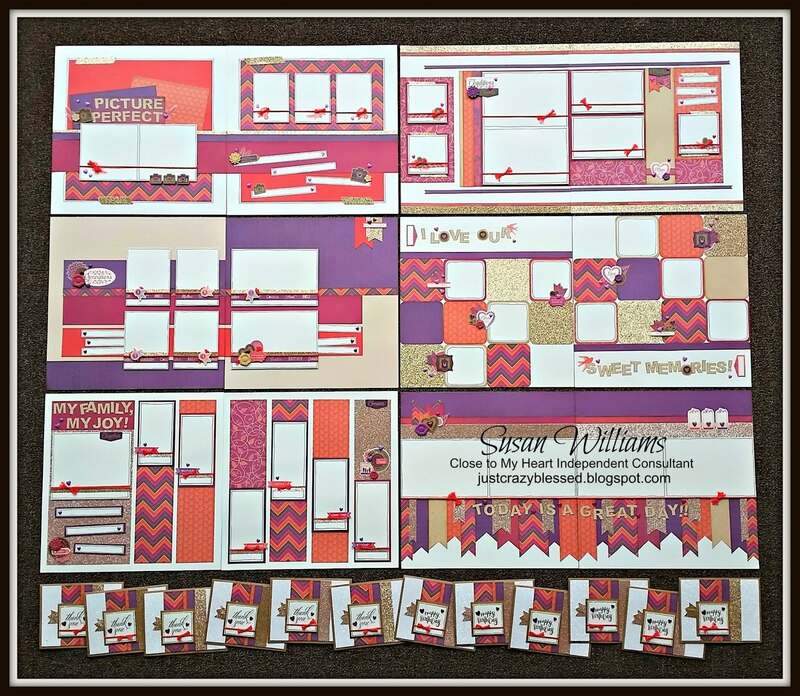 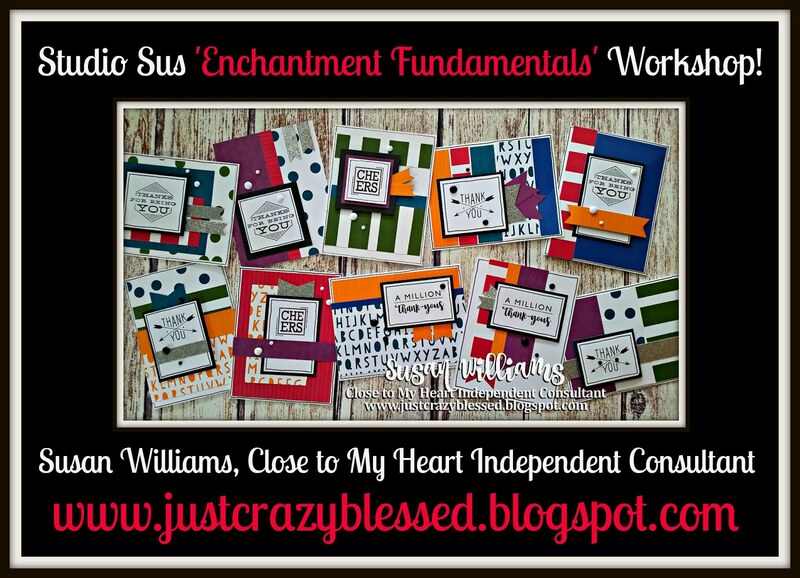 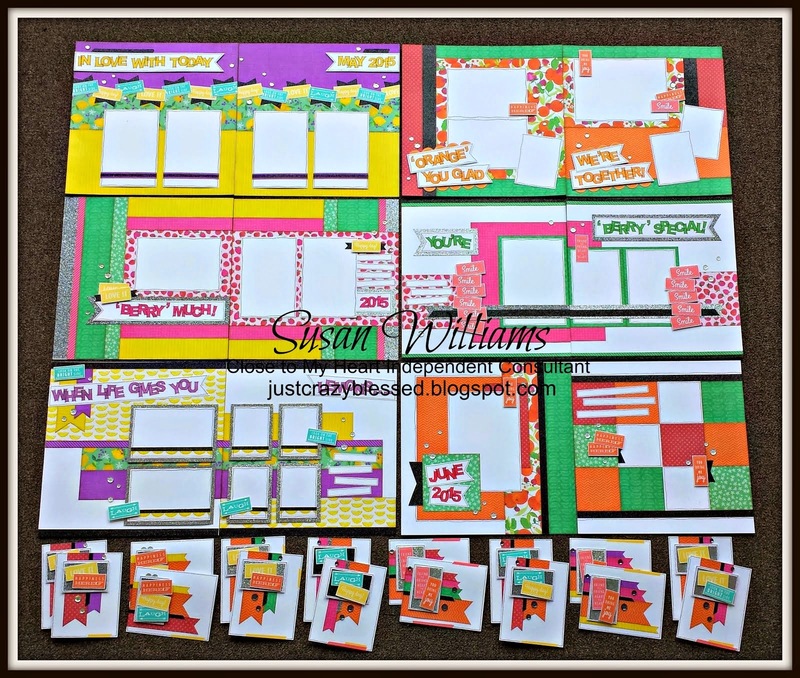 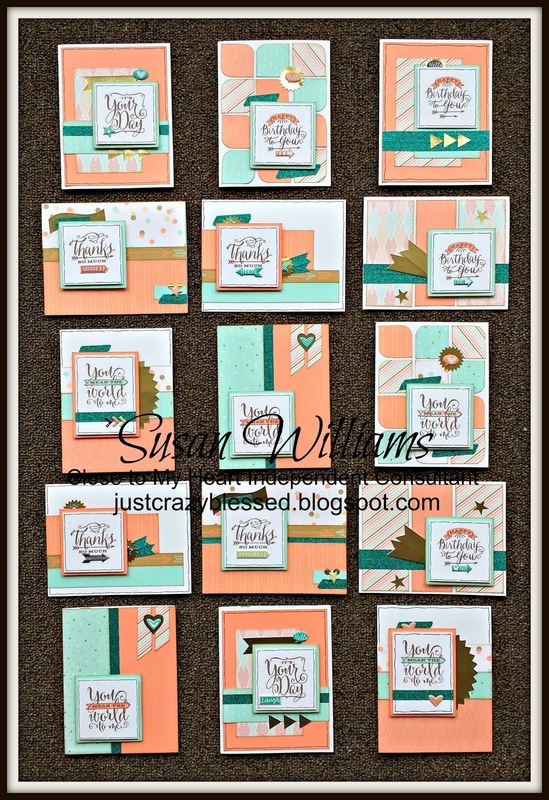 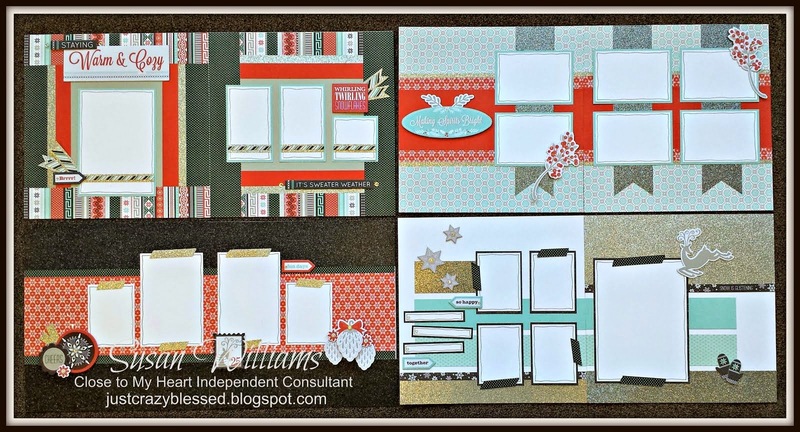 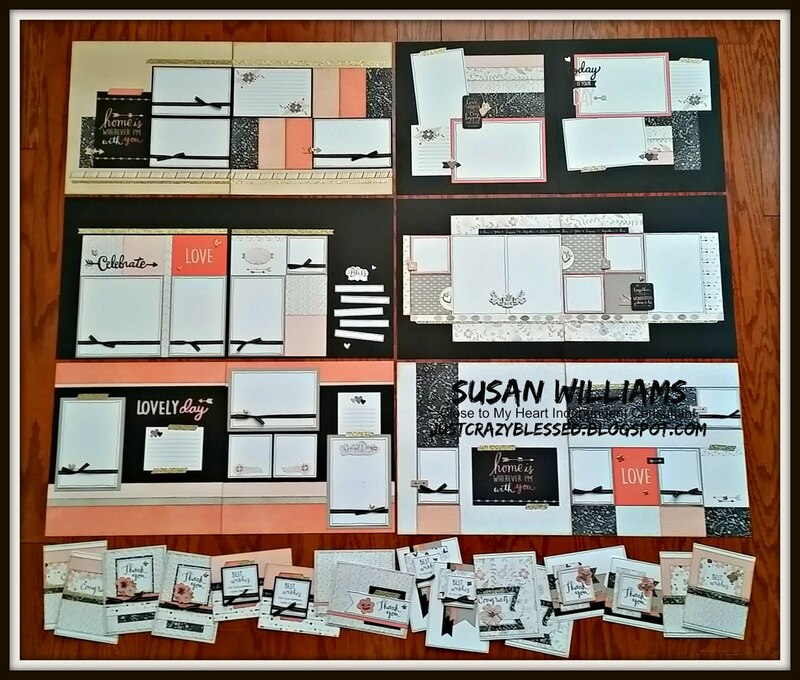 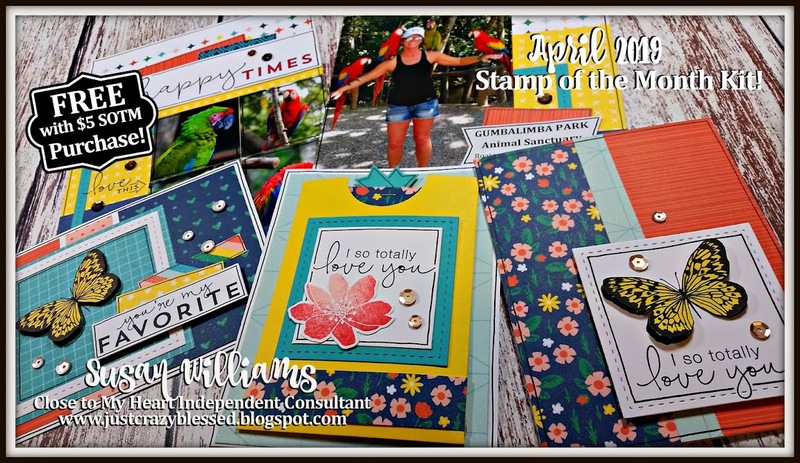 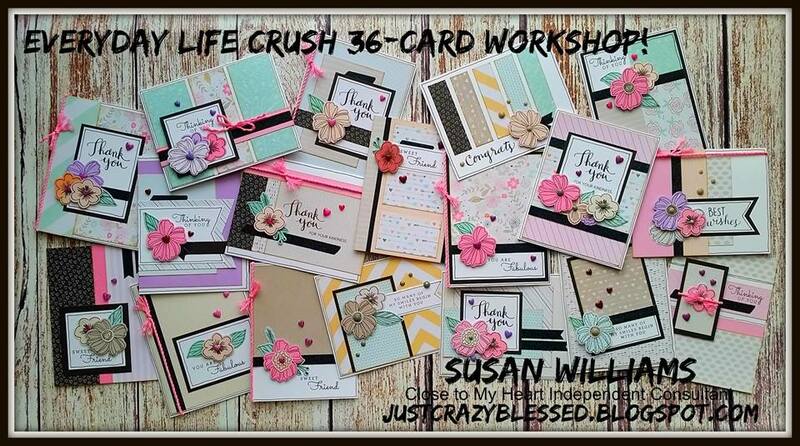 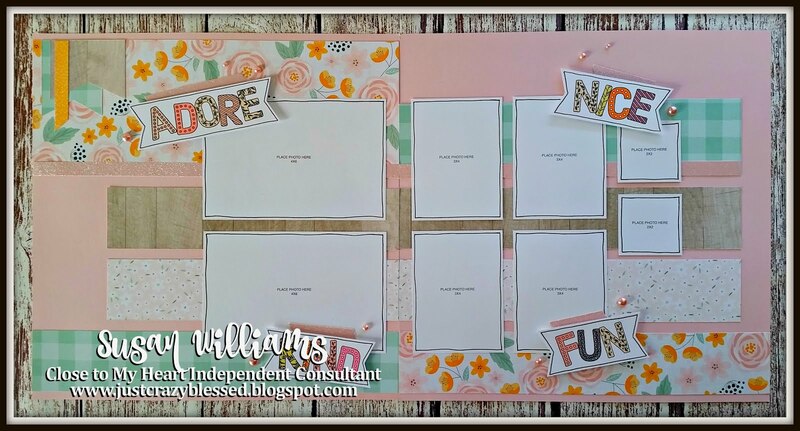 This workshop creates (2) each of the (12) individual card designs shown below! 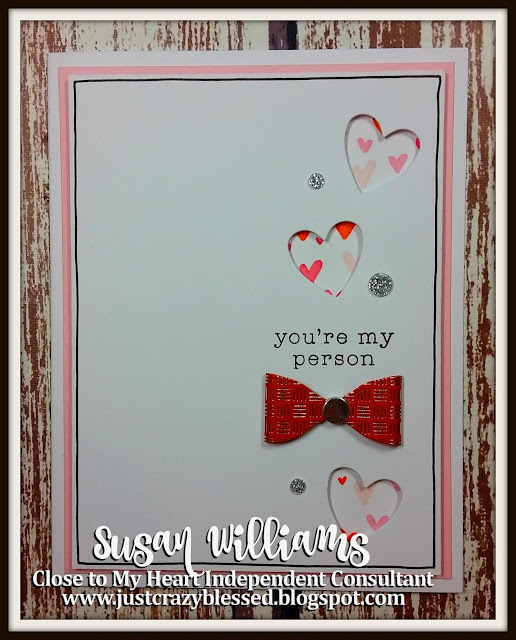 (The quick version) You can receive the cutting guide and e-files 1 of (3) ways! 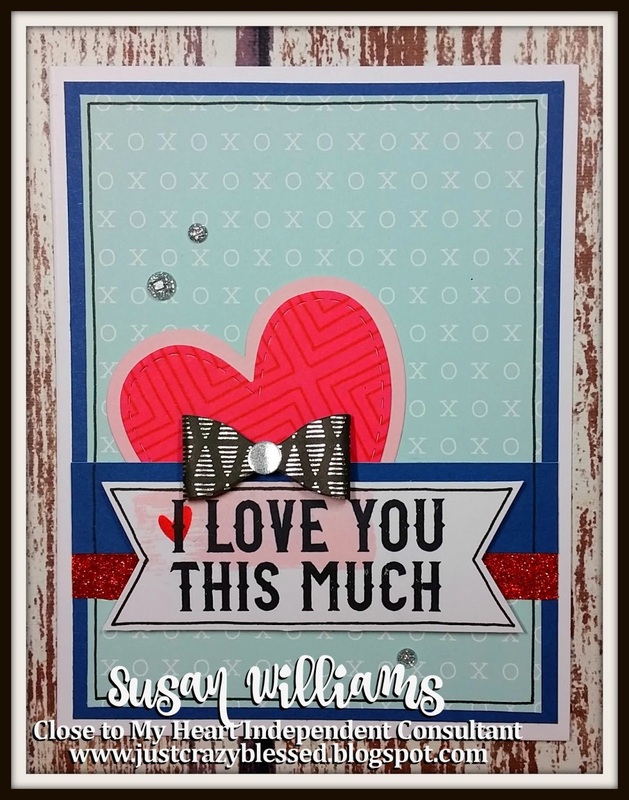 #1. 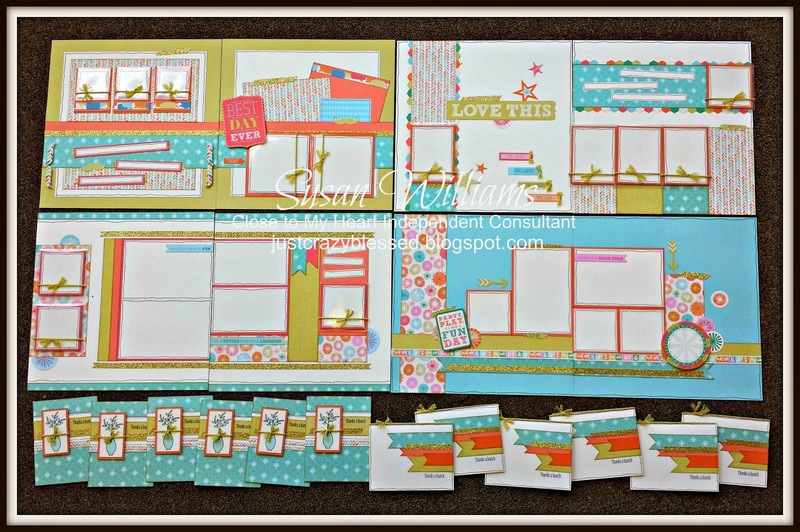 Place any $25 order on my CTMH shopping website and earn a set of workshop files FREE! 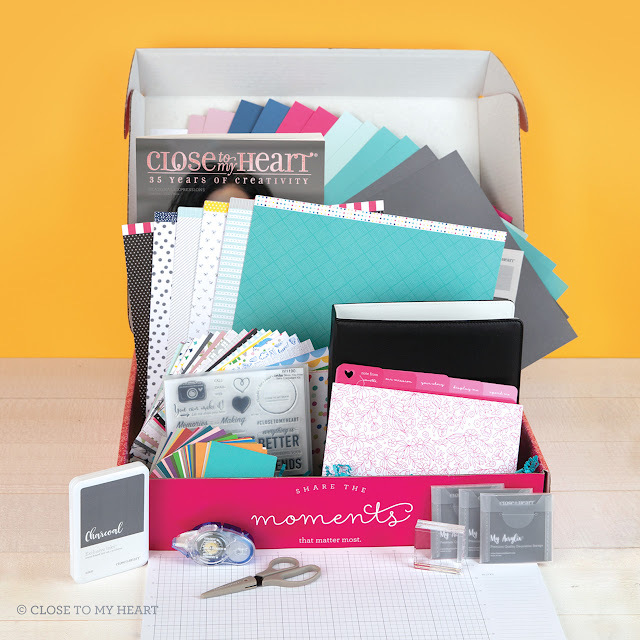 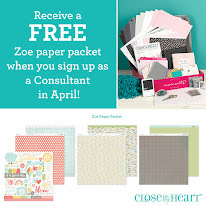 (you earn 1 set for every $25 you spend)...spend $50 = 2 sets of files, spend $75 = 3 sets of files, etc. After you've placed your order send me an email HERE to let me know which files you'd like for me to send over to you! 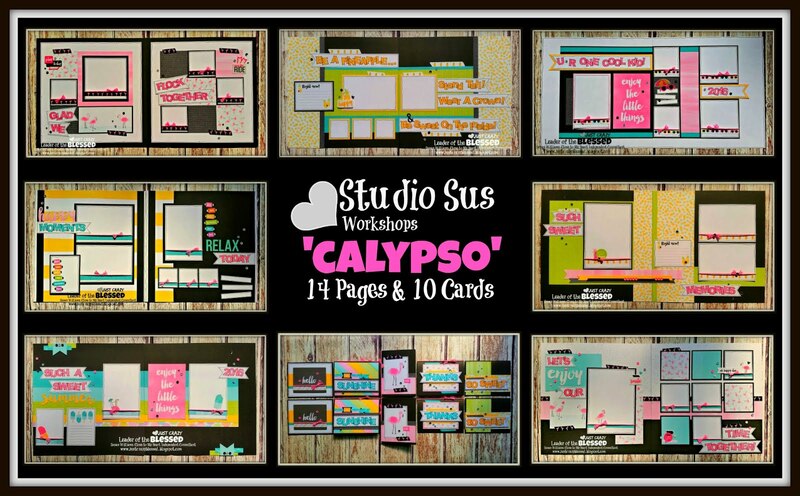 You can see all of the workshop files available over in the right sidebar of this page! 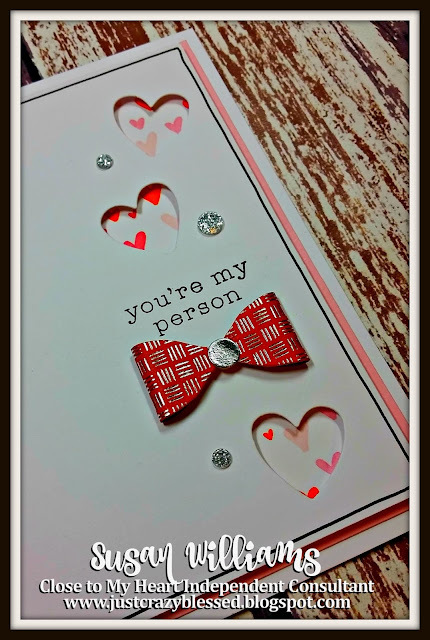 #2. Purchase the cutting guide and e-files directly via paypal transfer! 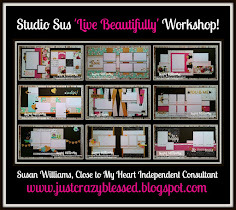 (no qualifying website purchase required) Purchase Workshop files directly through Paypal HERE! 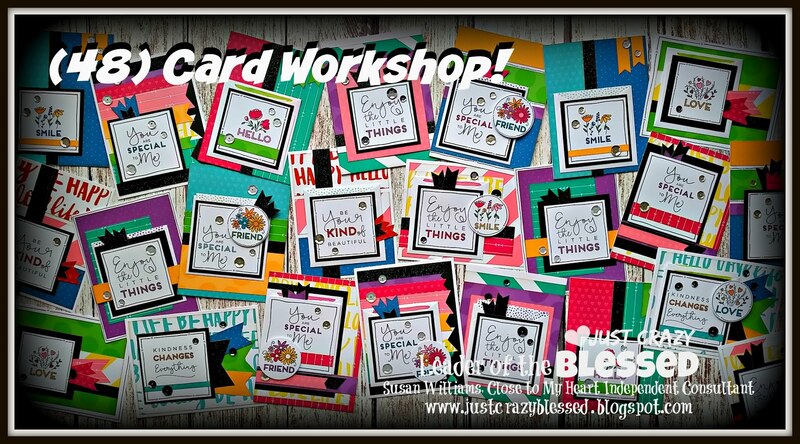 - Detailed Color Photos of Each of the (12) individual card designs for assembly assistance. Close to My Heart Consultants may place any order of $25 on my CTMH Shopping Website to qualify to receive the files for FREE or you are now able to purchase the files 'stand alone' via paypal transfer! 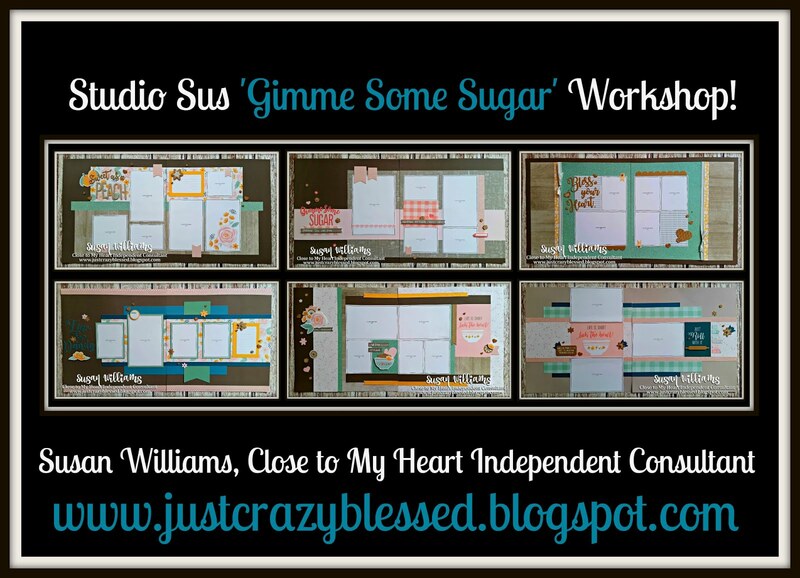 The paypal 'buy it now' link is at the bottom of this post or you can see all of the workshop files available for purchase HERE AT THIS LINK! 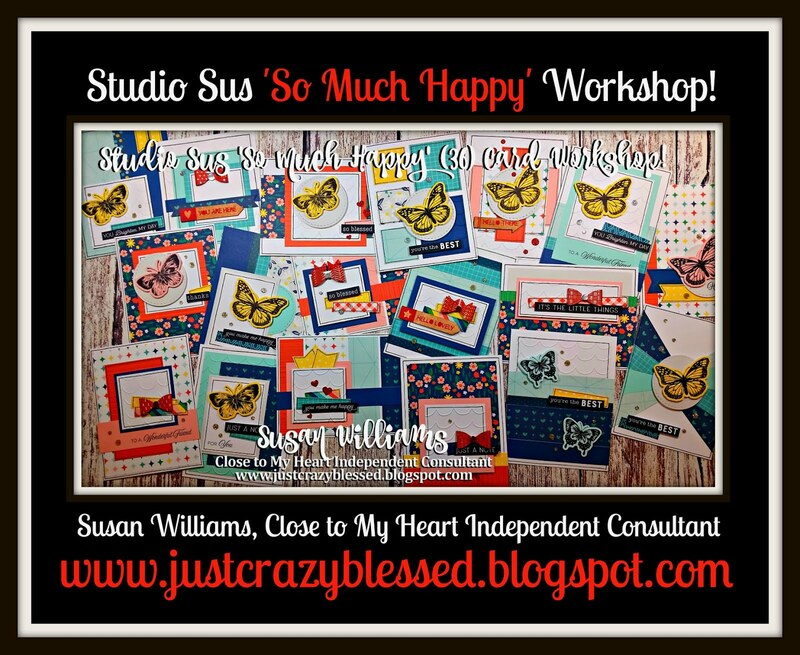 Also Remember, joining my 'JUST CRAZY BLESSED' CTMH Team gets you unlimited access to my complete files library FOR FREE! 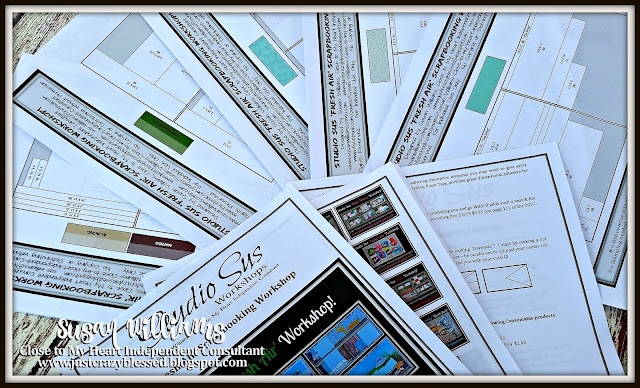 I will go to GREAT LENGTHS to serve my team by offering pre-designed works and custom cutting guides to help support their own businesses! 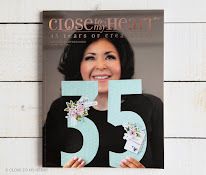 Click HERE to read more about why there has never been a better time to join the Close to My Heart Family! 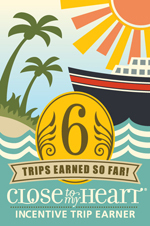 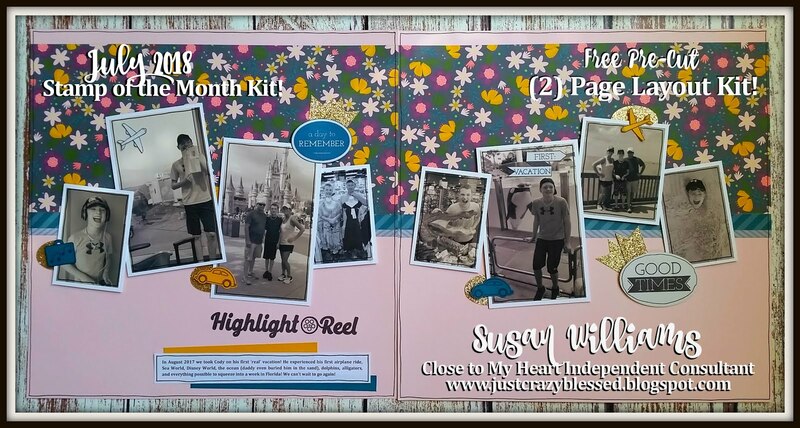 :) Click HERE to see the contents of the BRAND new (Newly Designed!!!!) 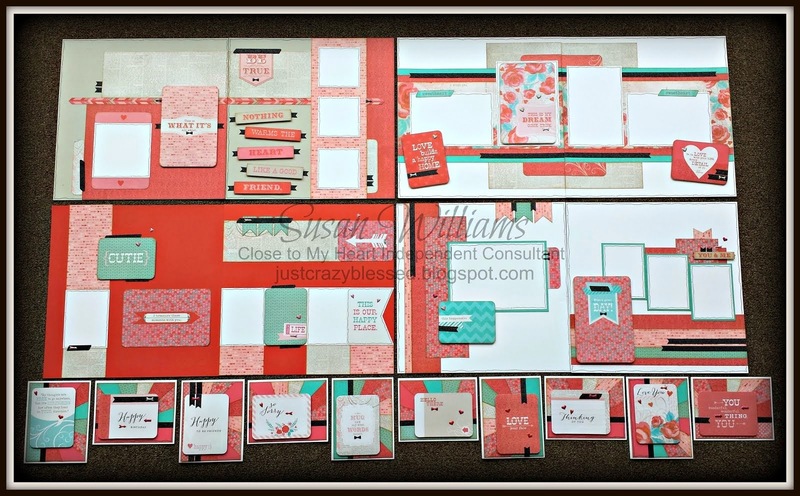 Consultant kit! 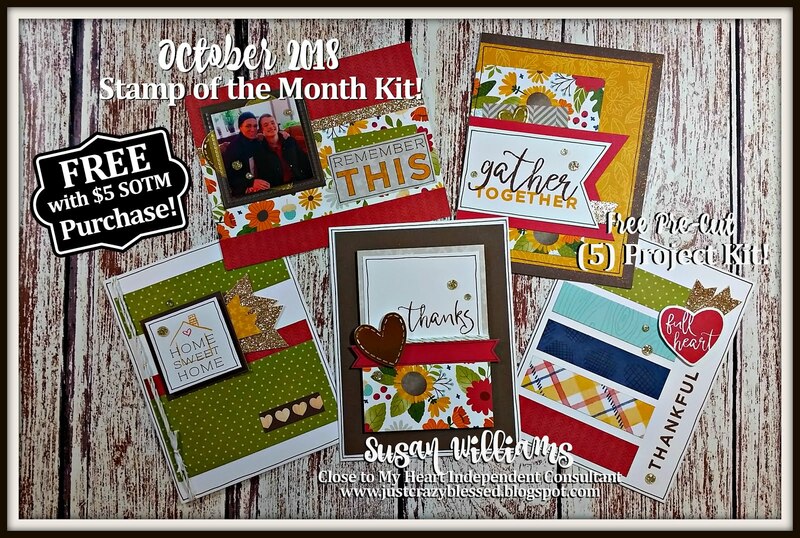 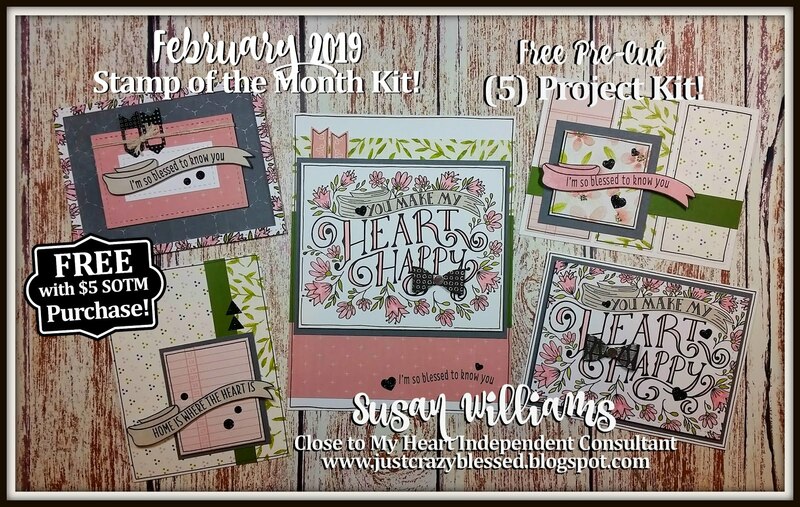 If you'd like to see the Video overview of this FREE pre-cut kit my customers will receive this month you can see it HERE! 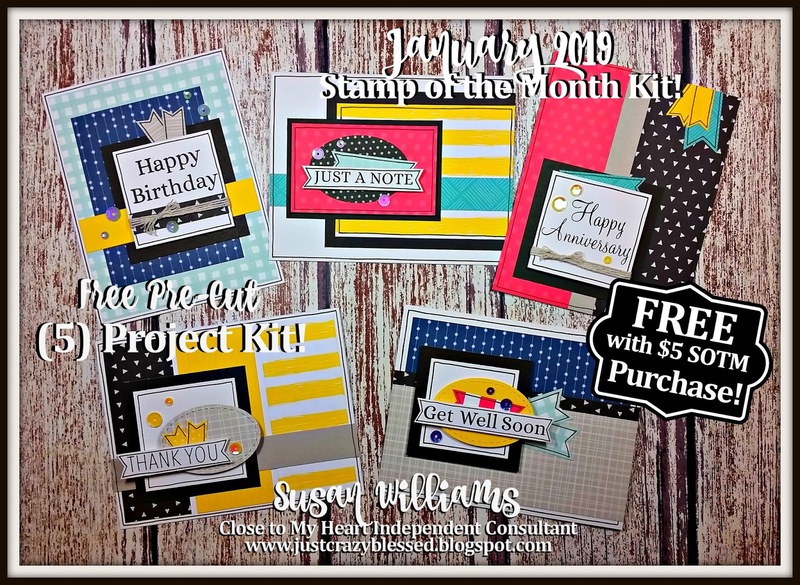 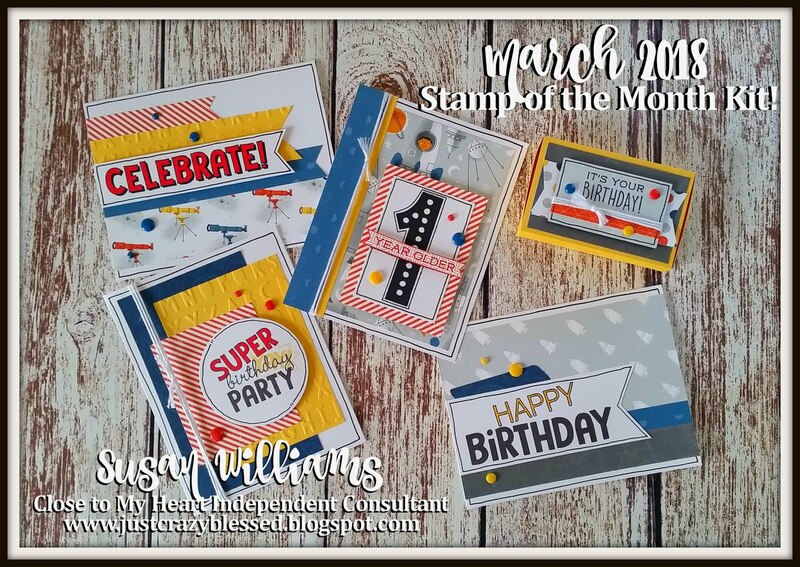 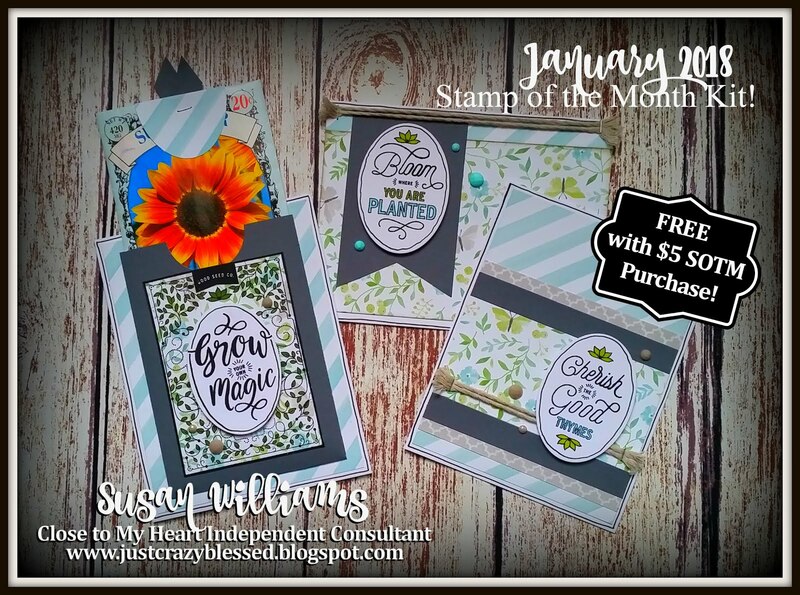 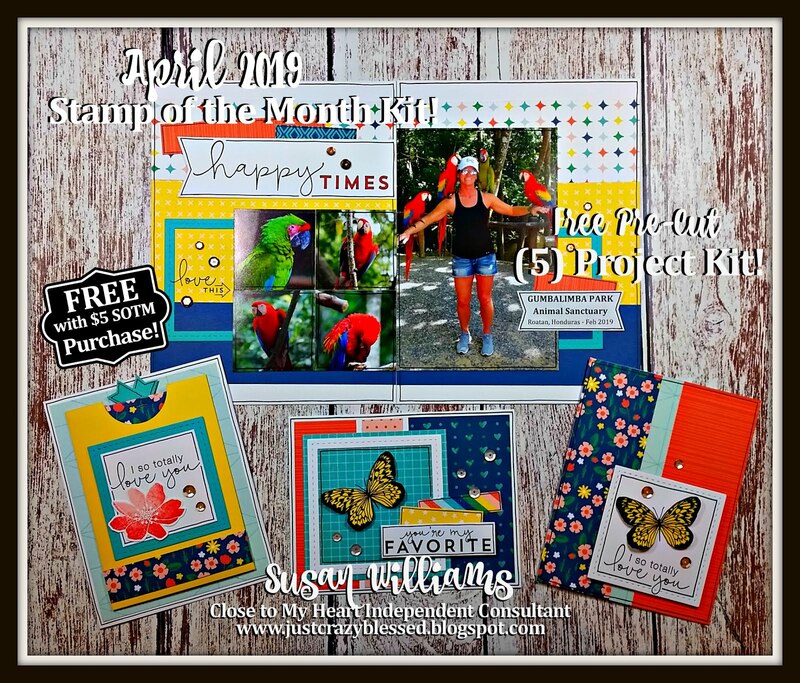 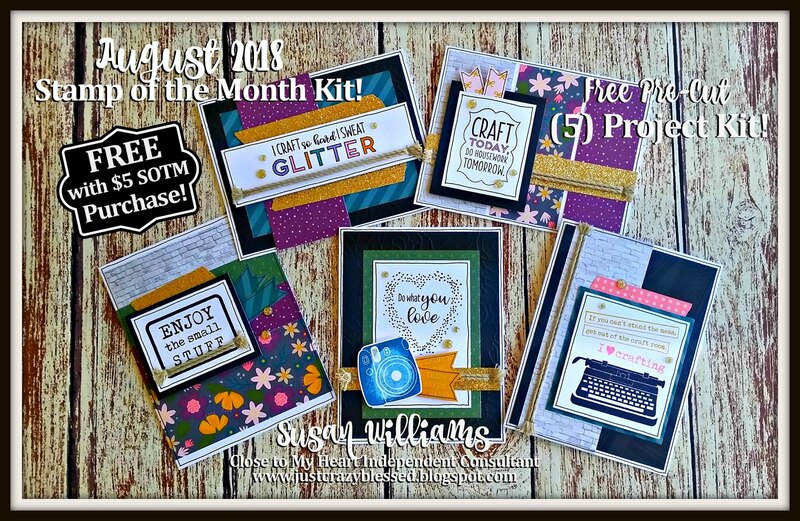 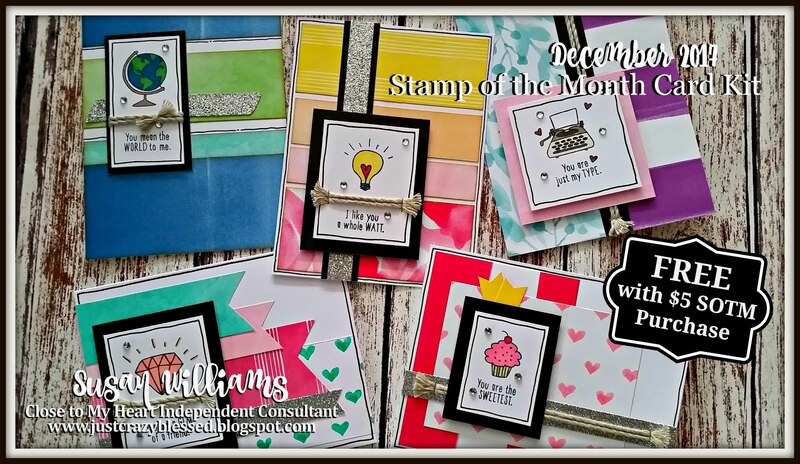 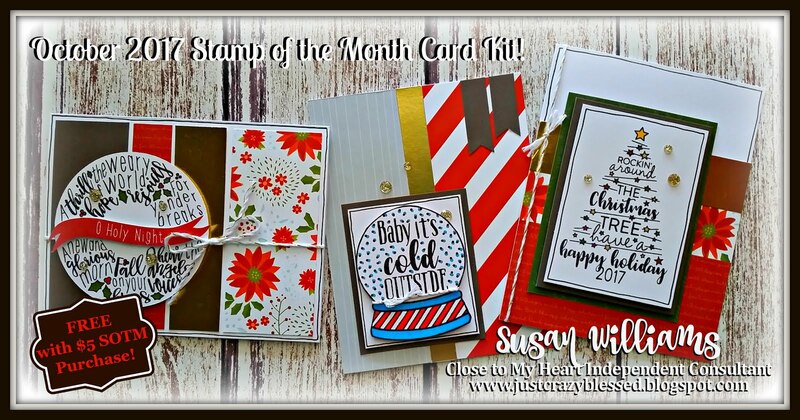 When you add the stamp of the month for $5 to your your you will receive one of my super cute January Stamp of the Month Pre-Cut Kits absolutely FREE! 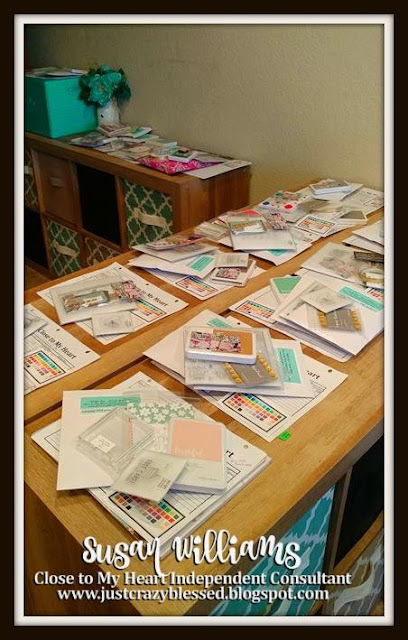 They also come with an emailed recipe sheet (so you can create even more cards using your new stamp set) AND Cutting Guide as well as photos of the completed projects for assembly assistance! 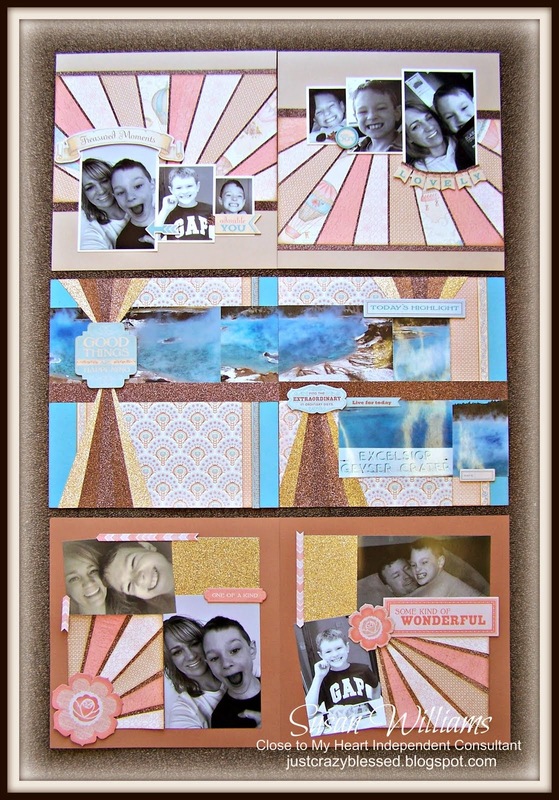 Friends, if I can help you in anyway please shout at me! 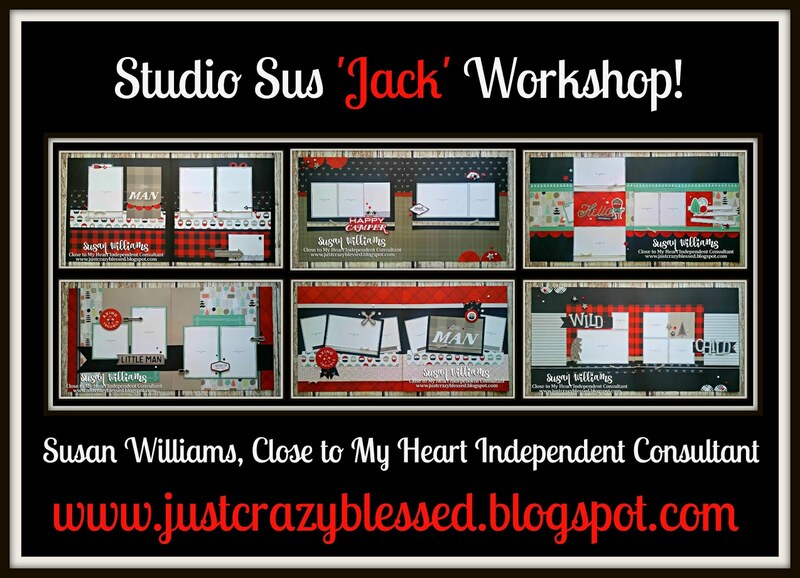 You can reach me by EMAIL HERE! 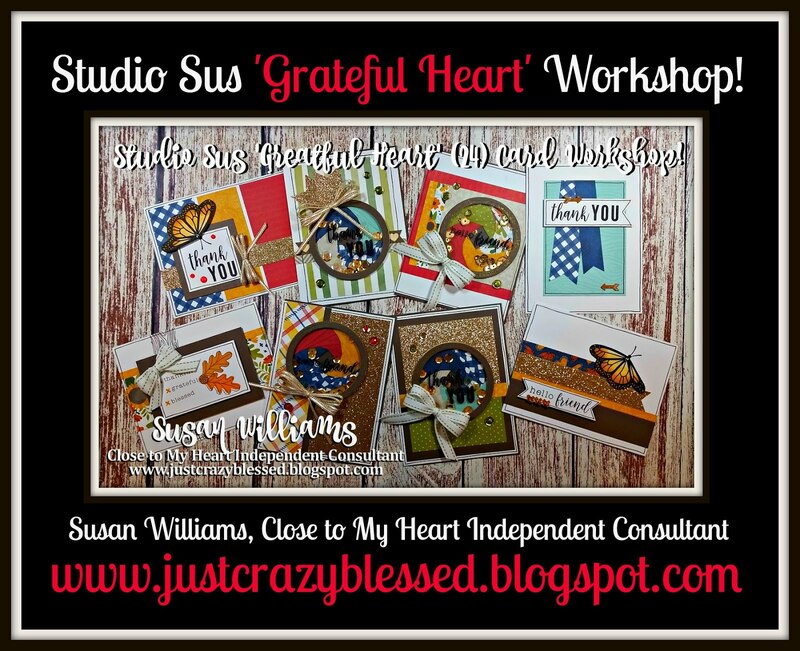 I am available to help with questions anytime! 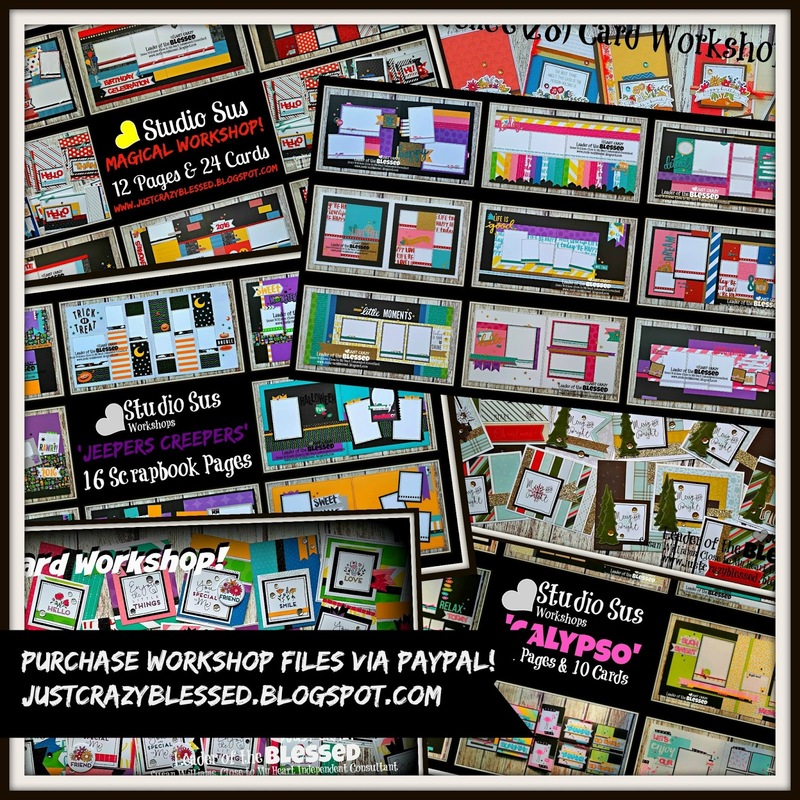 View all of the workshop files available for purchase HERE! (Until February 28th, 2019 you will receive 1 free file with the purchase of 4!) 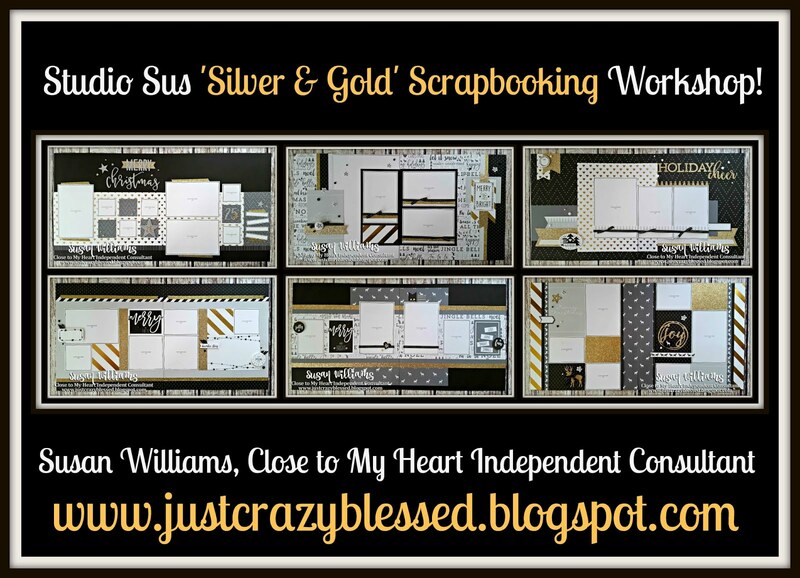 Just add the files to your shopping cart and check out through paypal once! 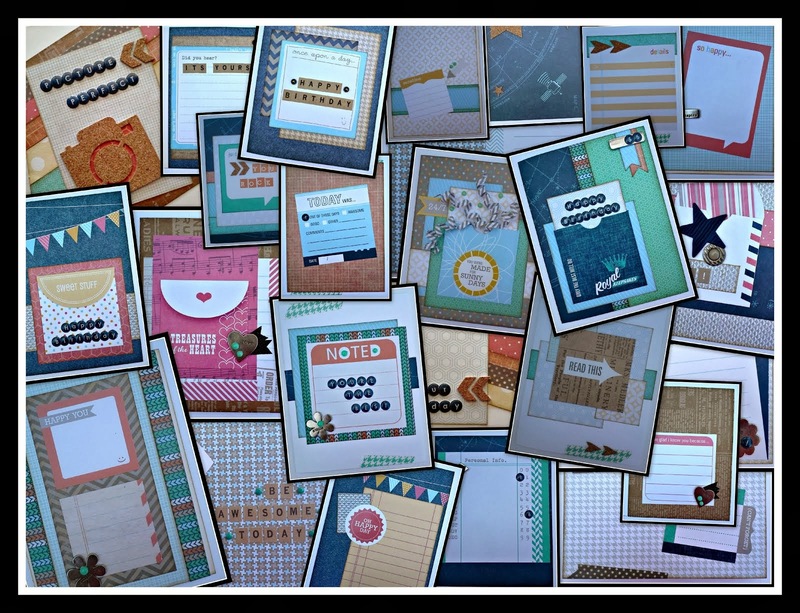 Just add the name of the free file you are requesting in the 'notes' section of your payment. Thank you for joining me today friends! You are a Blessing to me!